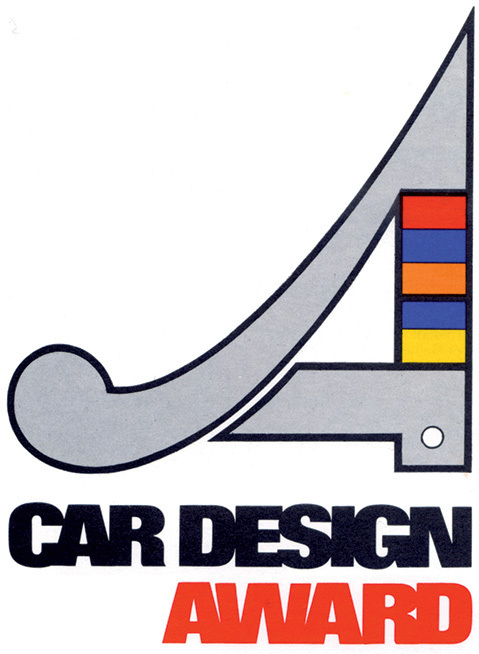 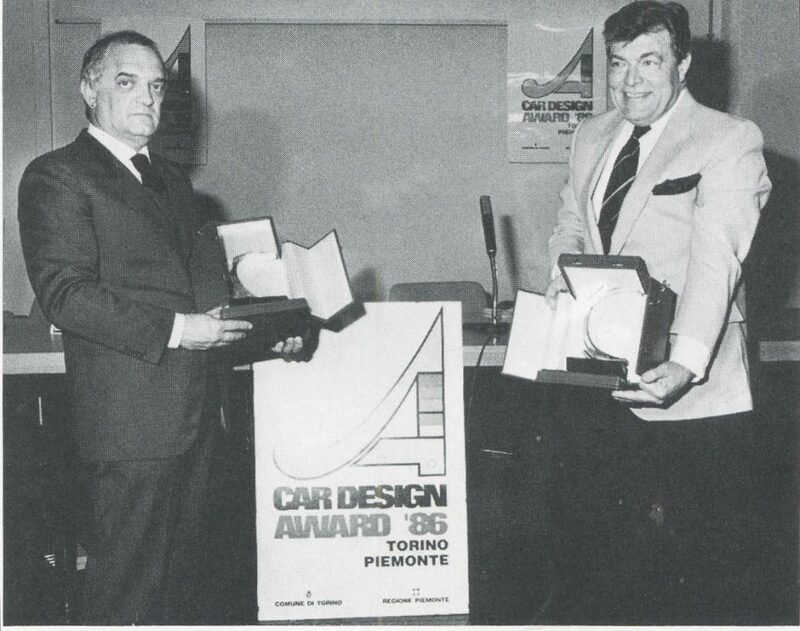 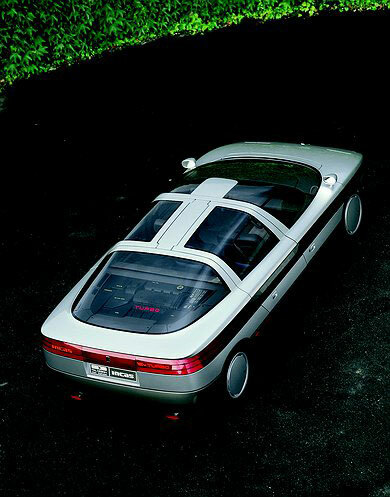 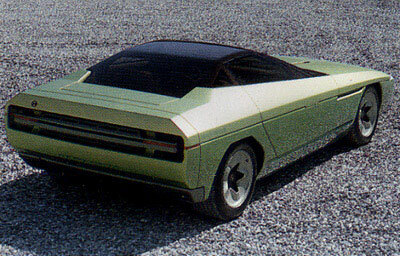 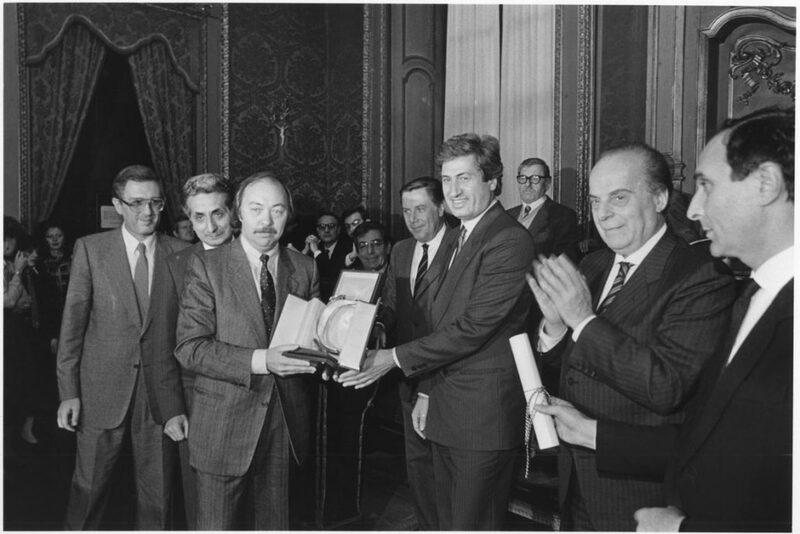 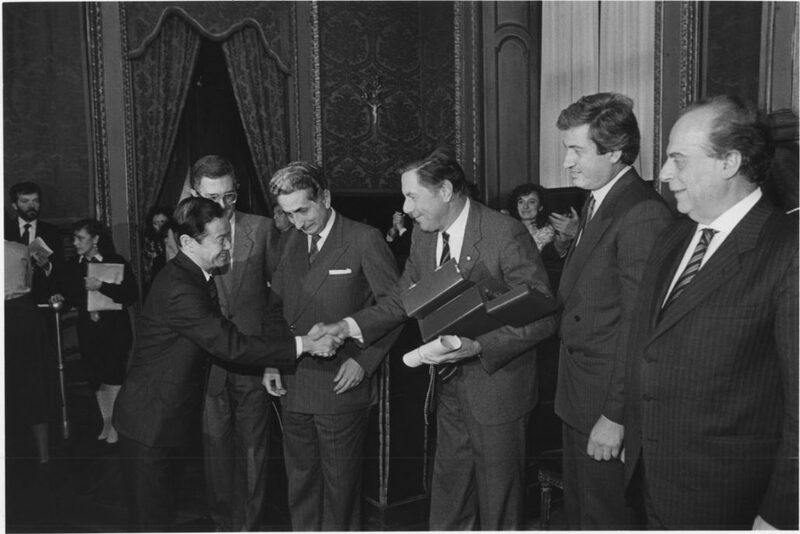 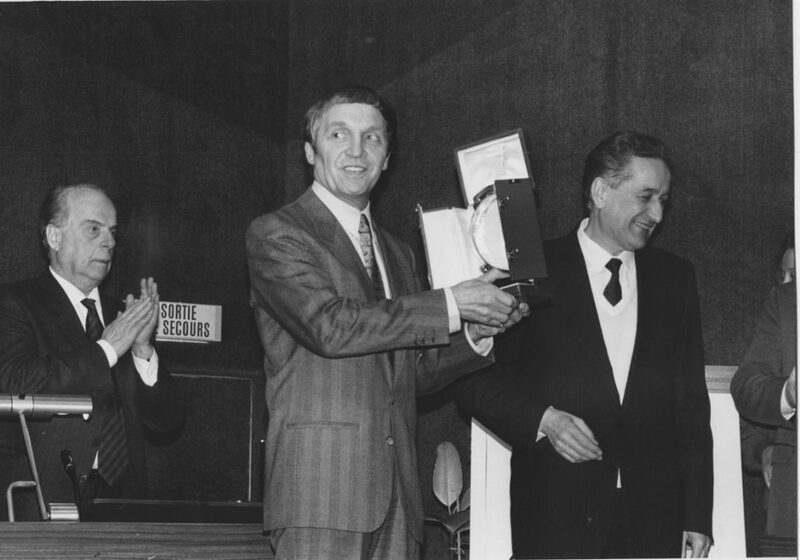 The Car Design Award was instituted in 1984 as the “Car Design Award Torino – Piemonte”, the result of a collaboration between Auto&Design, the specialised publication founded by Fulvio Cinti and edited by him for more than thirty years, the City of Turin and the Region of Piedmont. 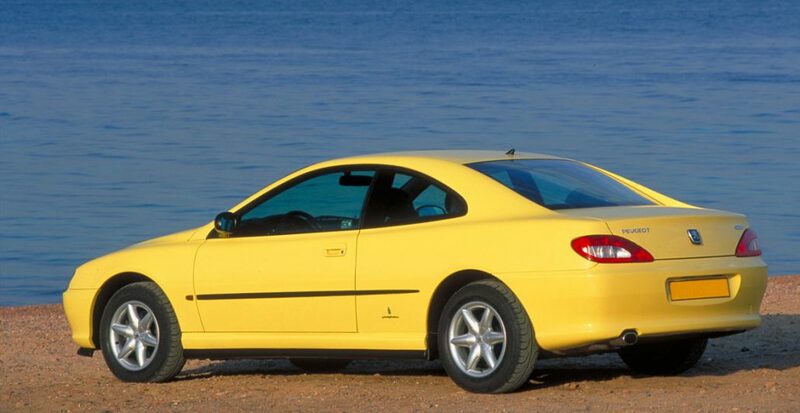 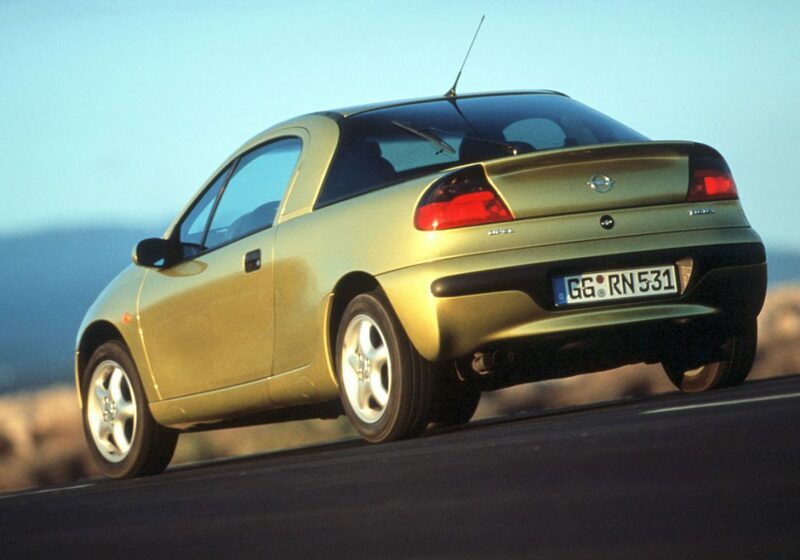 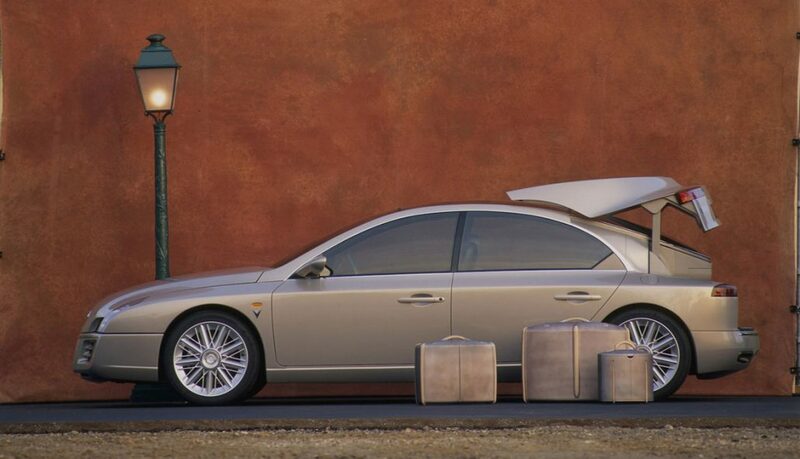 There are two award categories, production car projects and research prototypes (plus, in the new 2000’s edition, a third award for Brand design language). 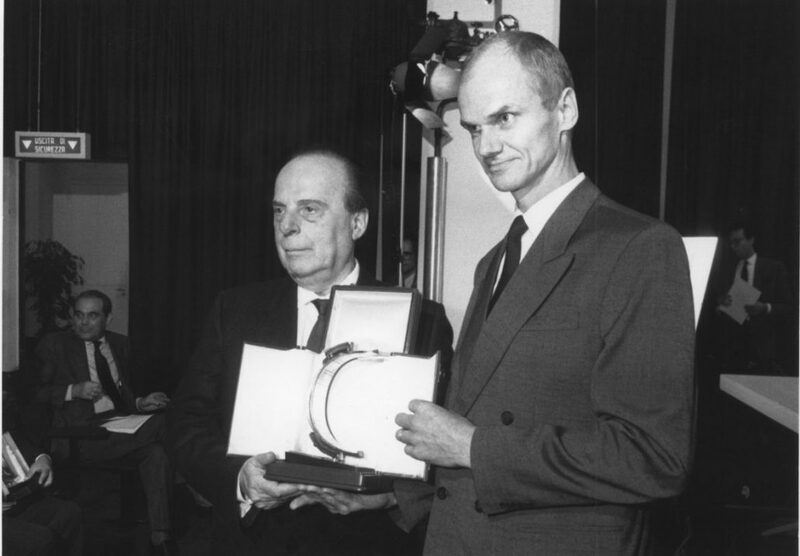 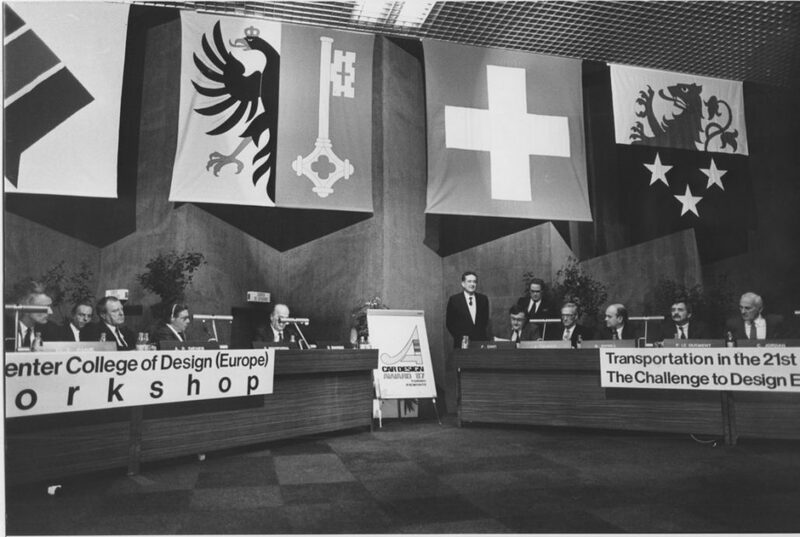 Since its inception, the award has had a twofold mission: on the one hand, to be the foremost international automotive design accolade, with a panel representing the leading publications in the sector; and on the other, to promote the importance of Turin and the Piedmont region in general – the homeland of the Italian coachbuilding art – in the style and design of motor vehicles. 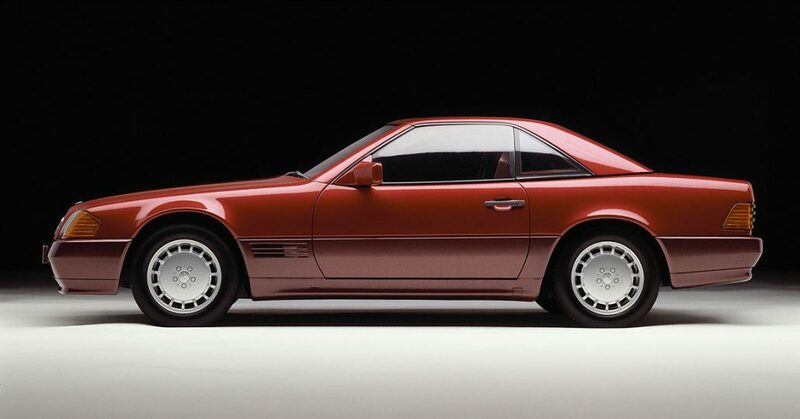 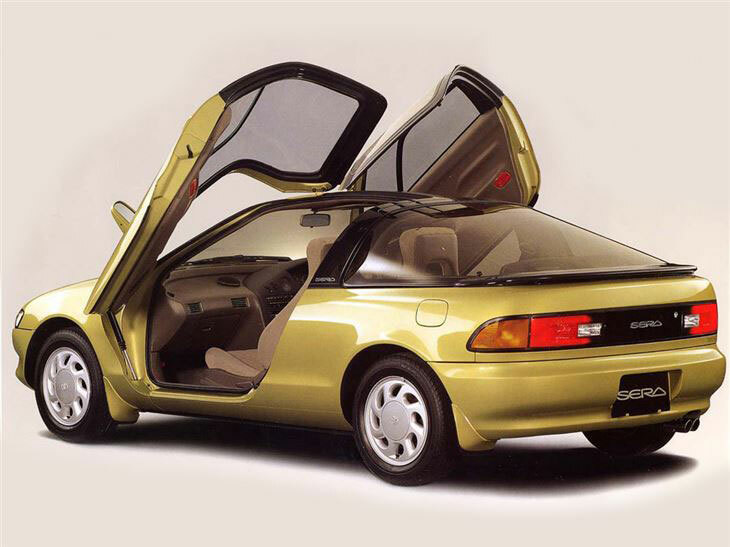 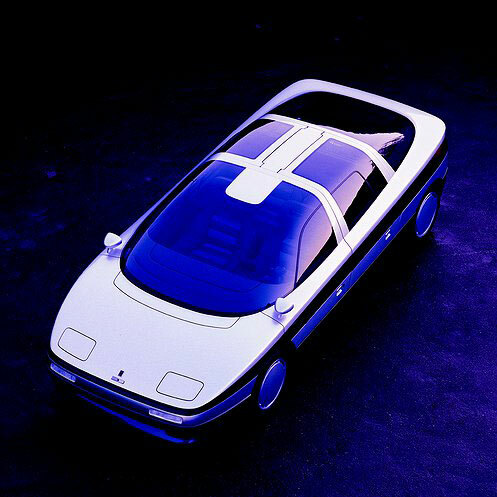 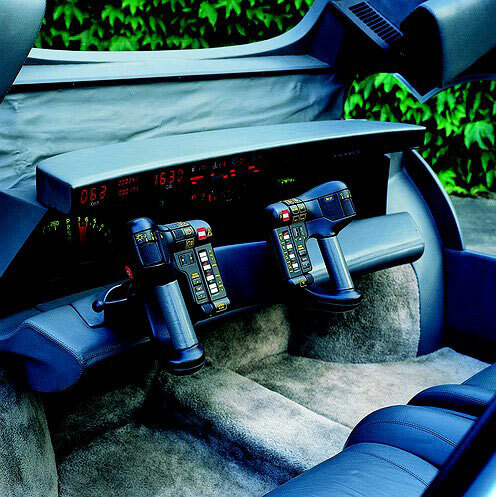 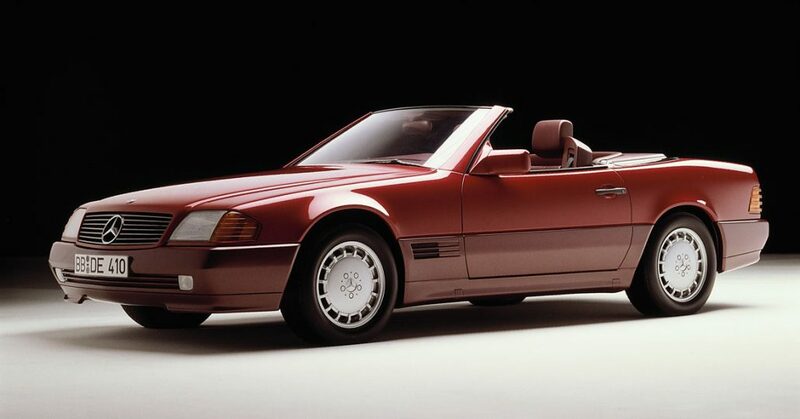 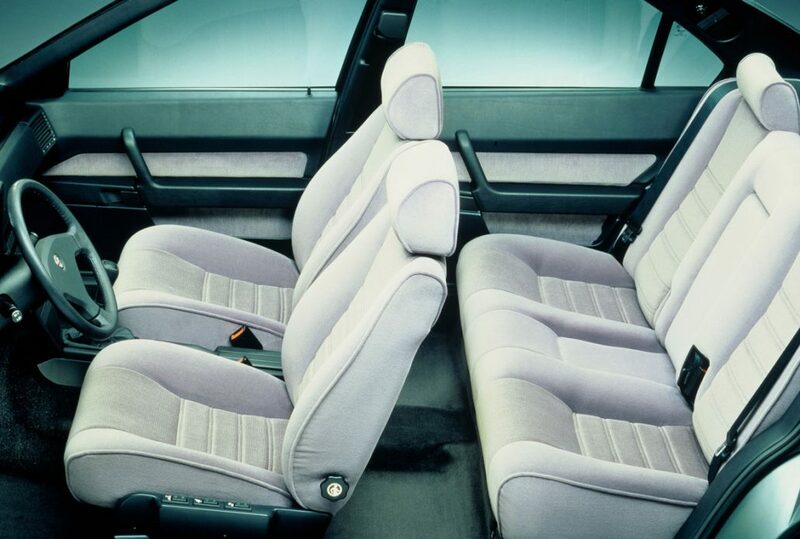 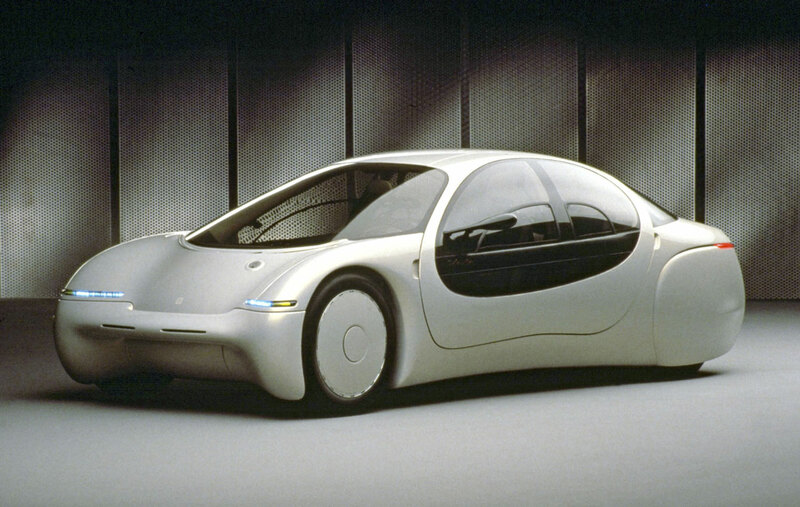 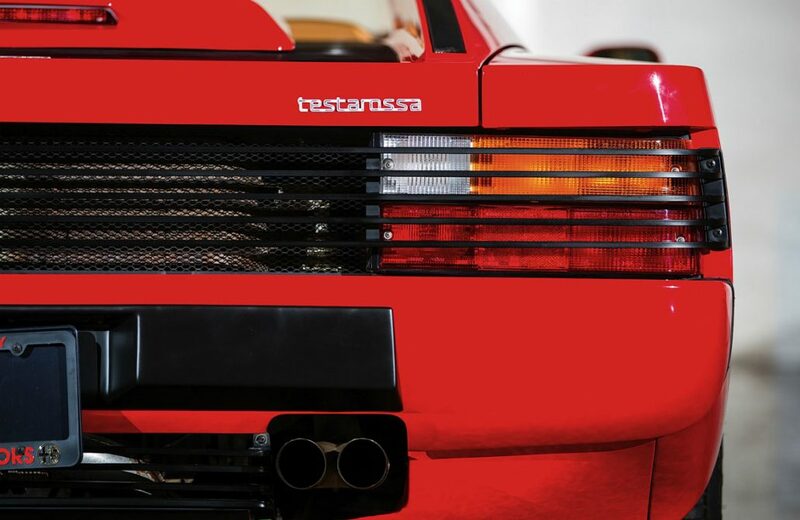 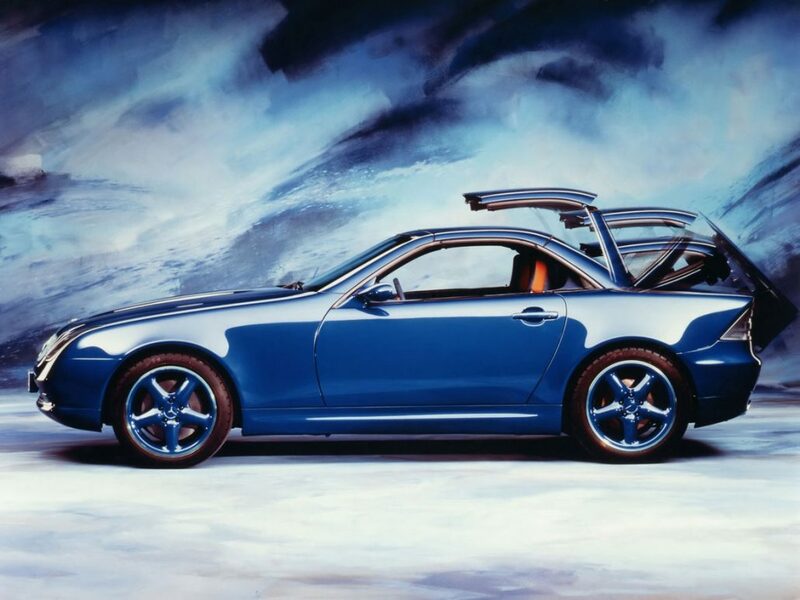 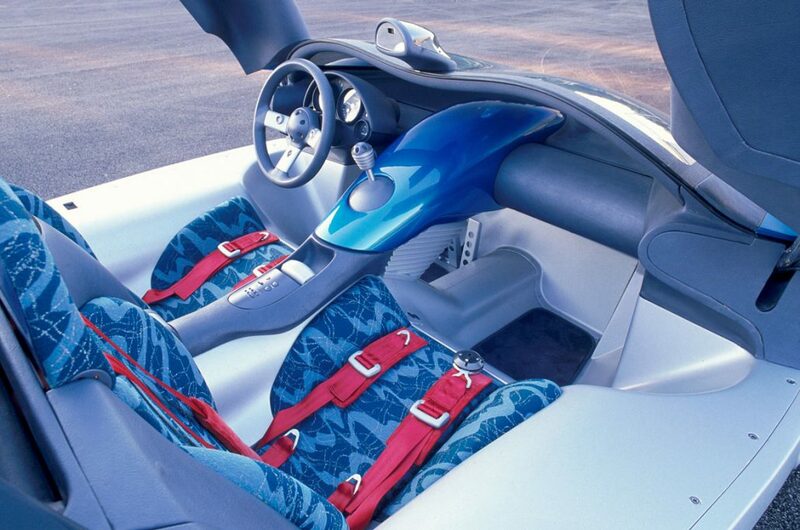 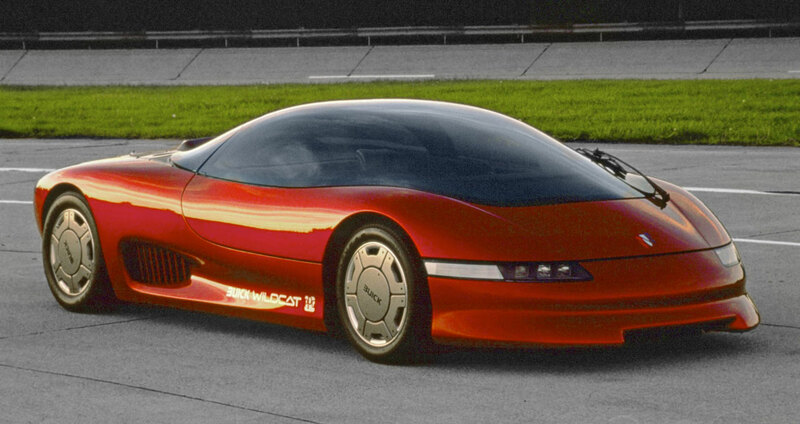 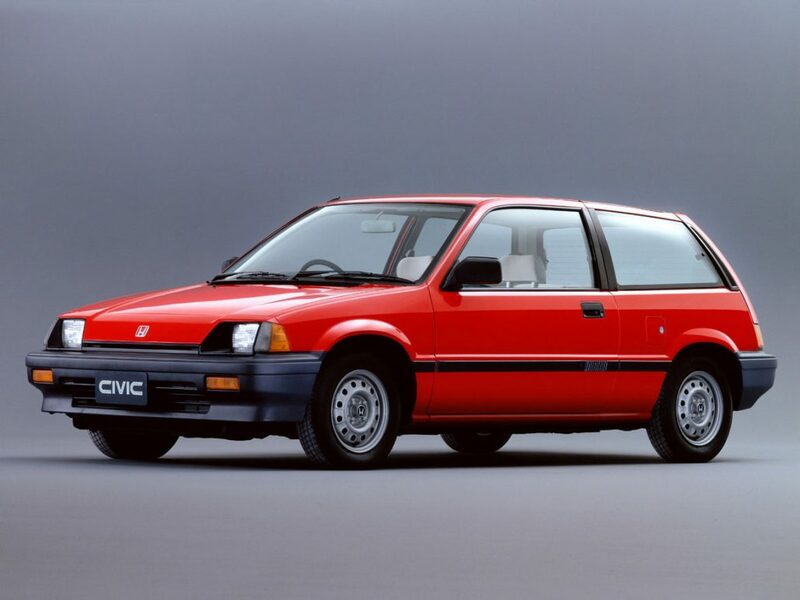 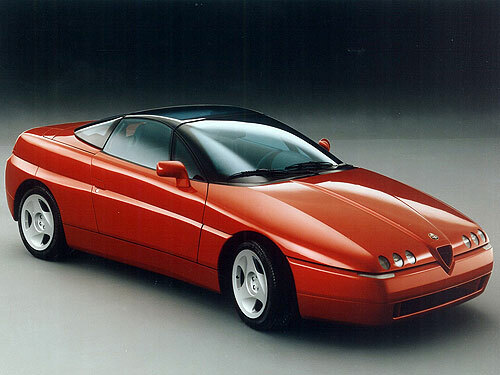 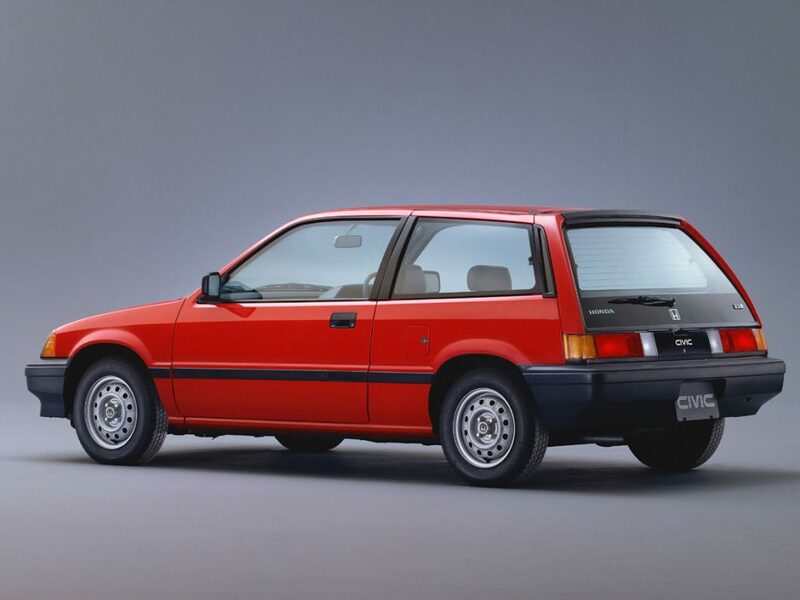 The first half of the 1980s was a period of profound economical and cultural change, with design once again playing a key role for the automotive world. 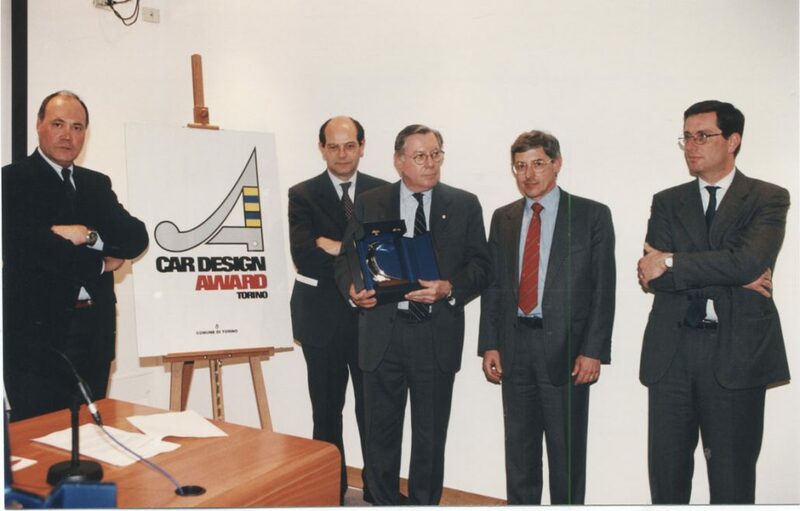 The Car Design Award was created to recognise the achievements not only of car manufacturers, but also of the many design studios of the era which, steered by visionary designers and directors, worked in a complex industrial scenario with artisan skills and capabilities. 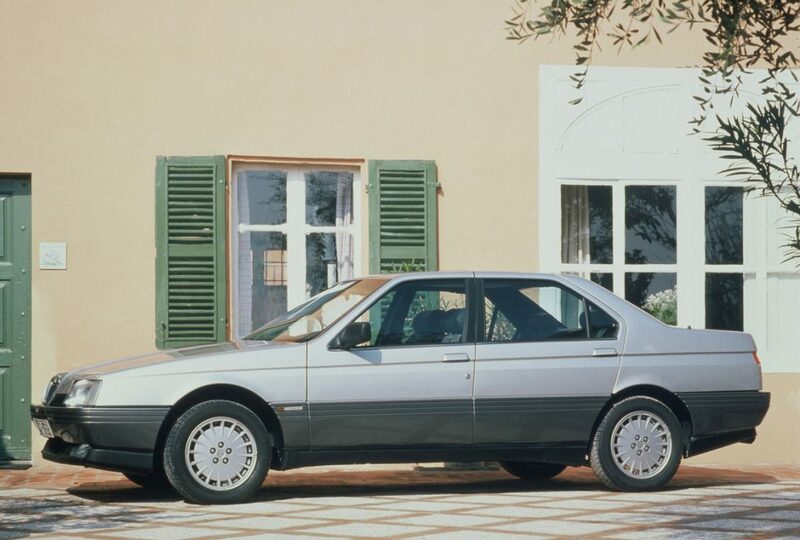 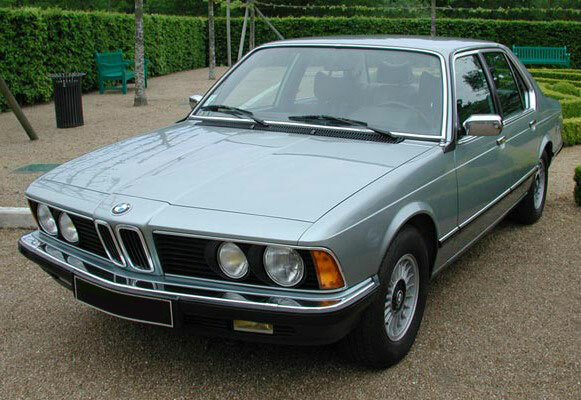 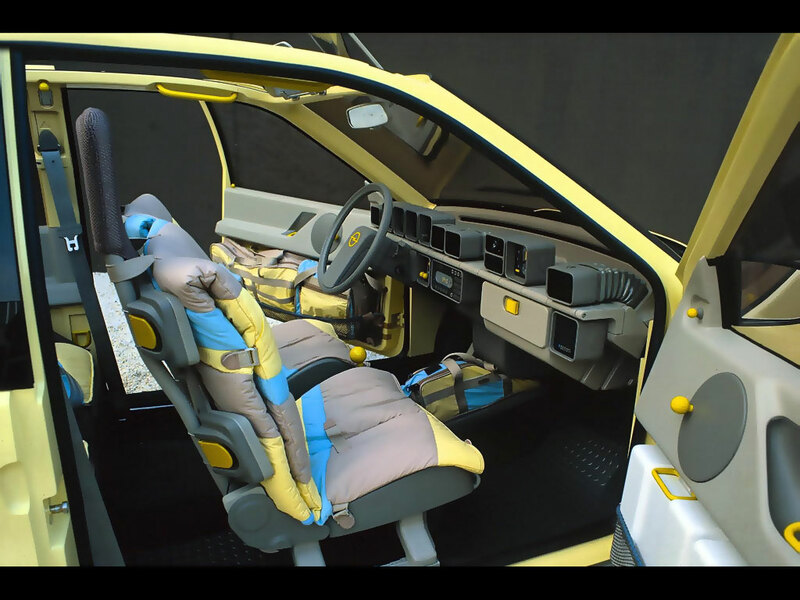 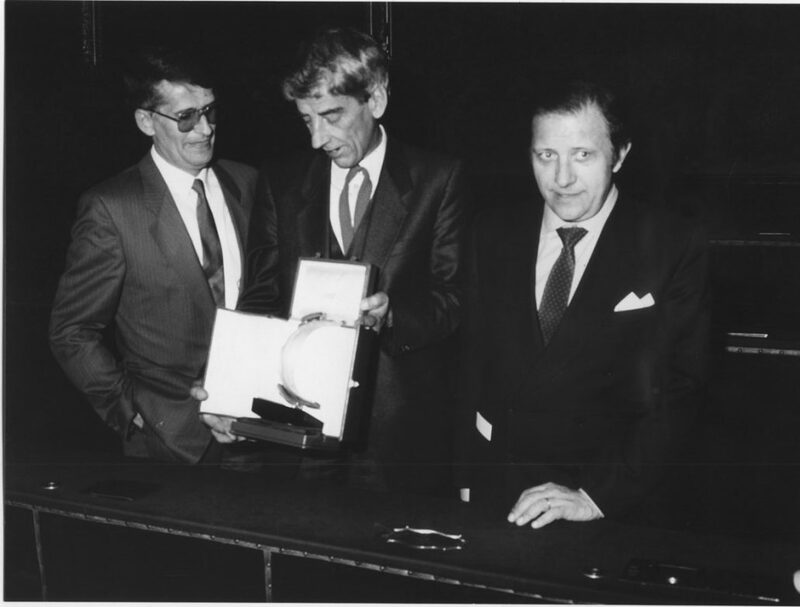 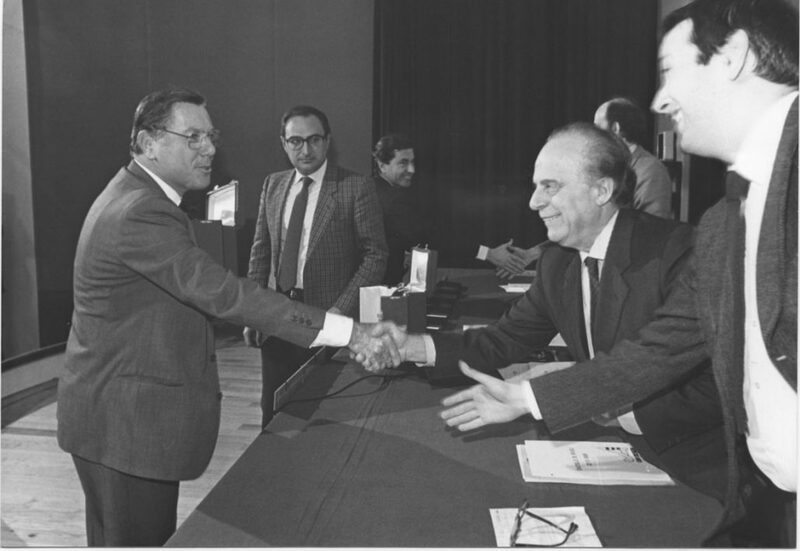 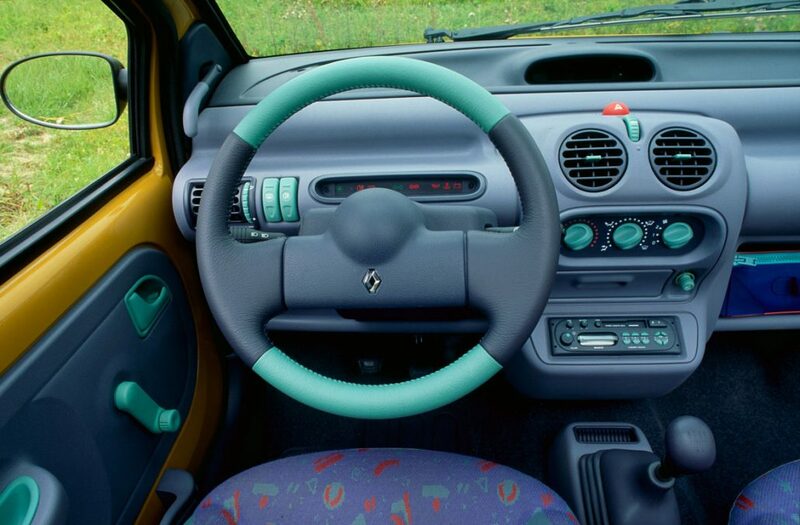 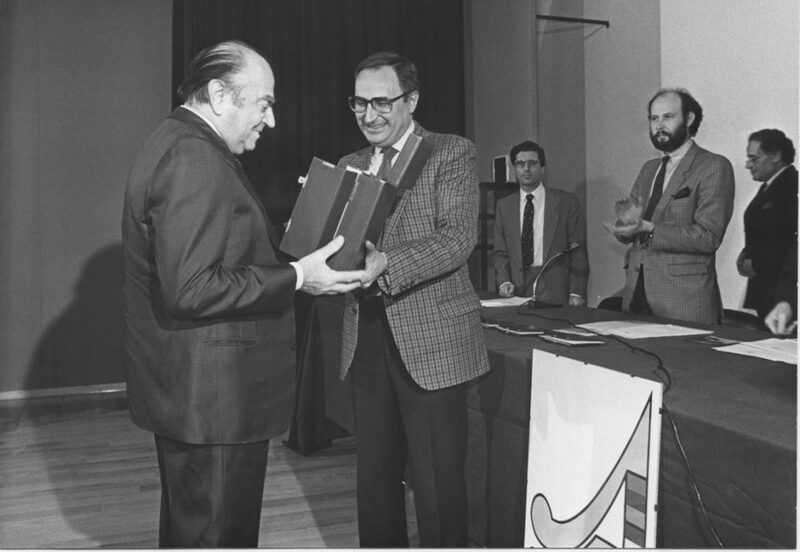 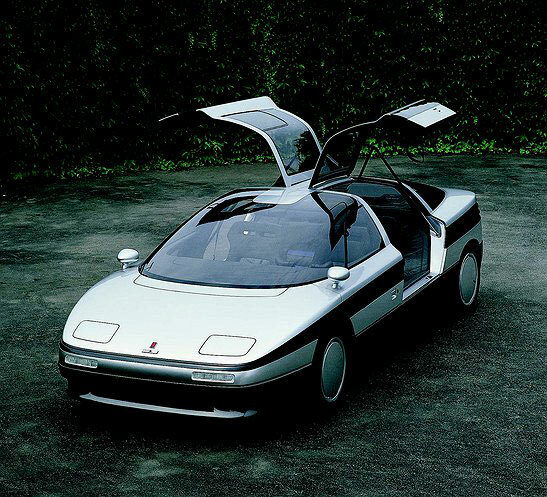 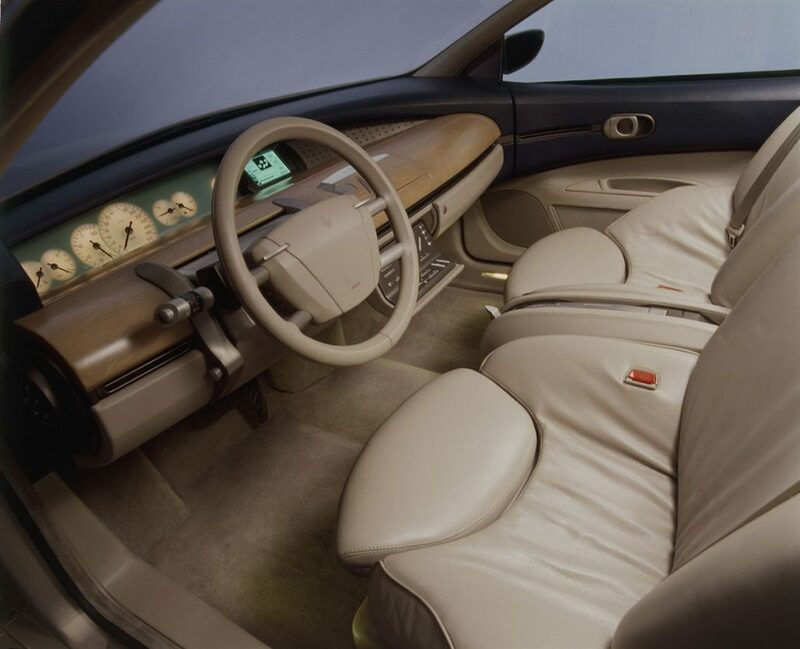 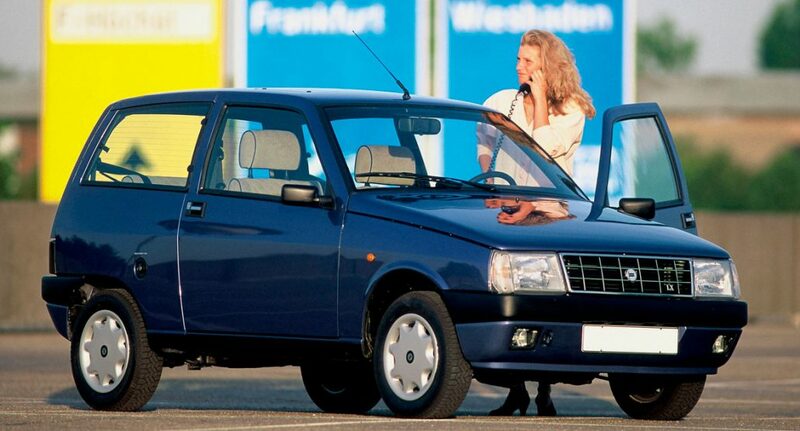 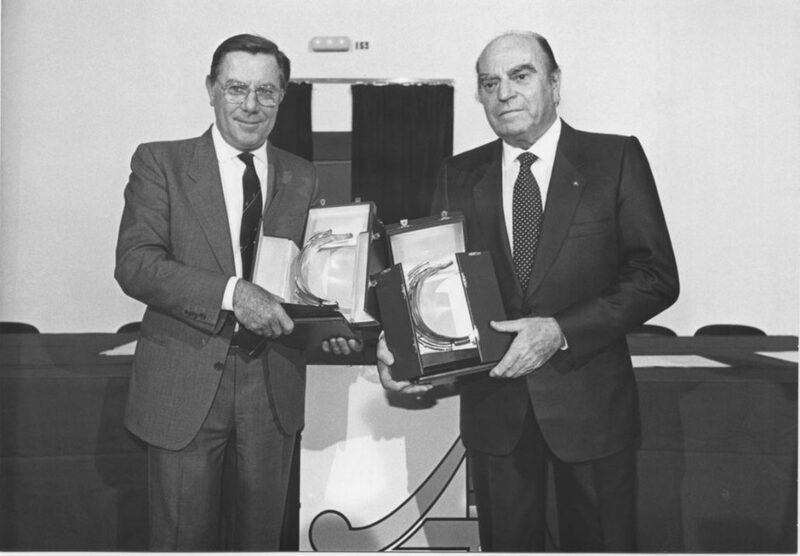 The first edition of the accolade was awarded on November 14, 1984 during the Turin Motor Show, marking the beginning of the history of the Car Design Award – a prize of the highest honour from Turin to the world. 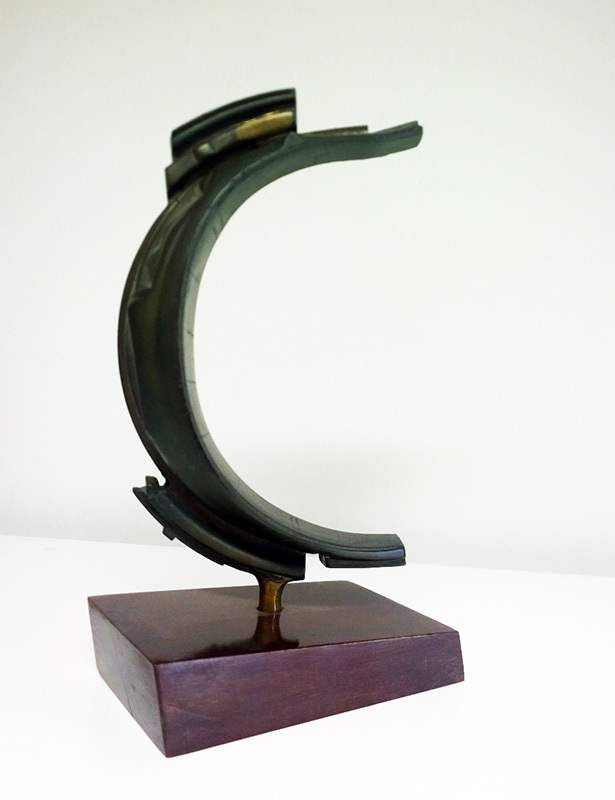 The gallery below contains photos of winning projects from past editions and images of prize-giving ceremonies. 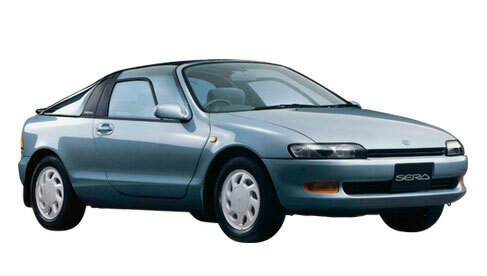 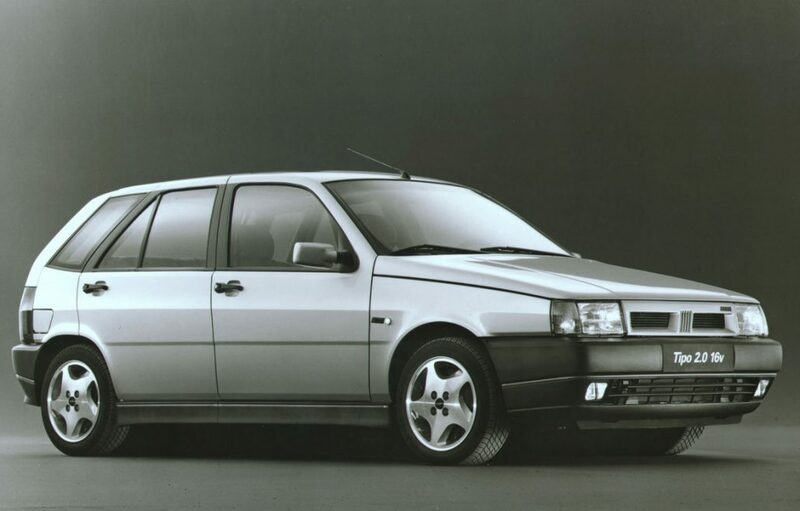 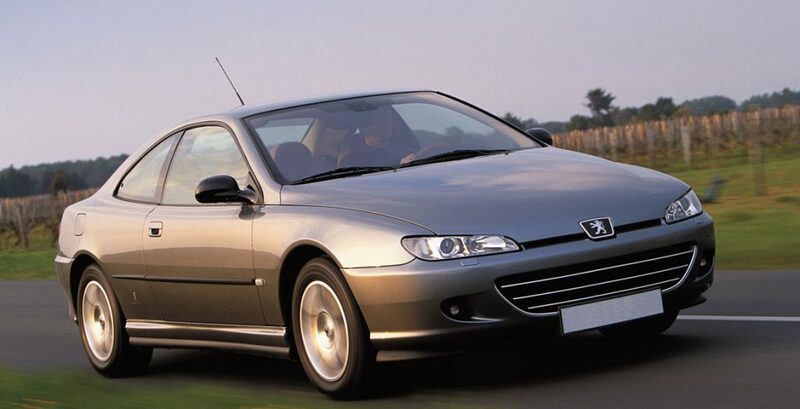 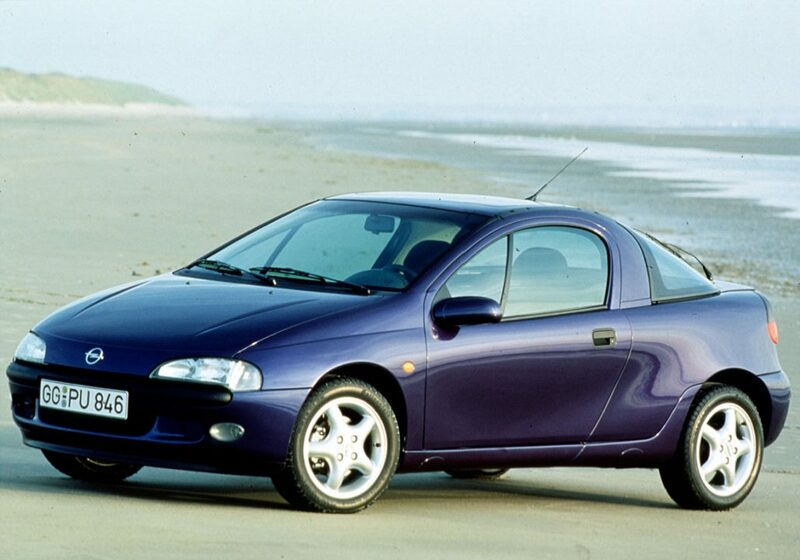 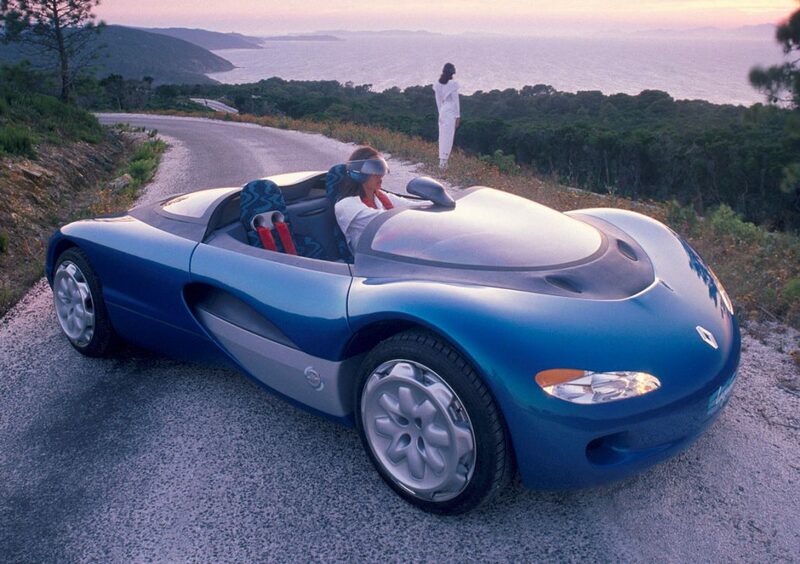 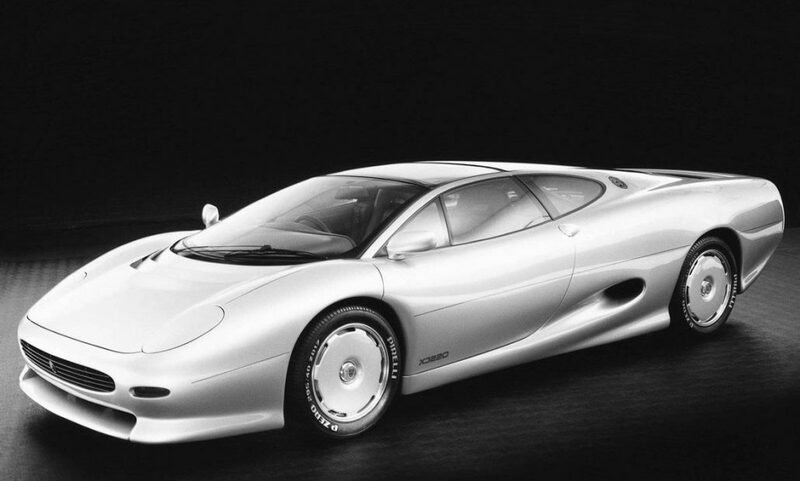 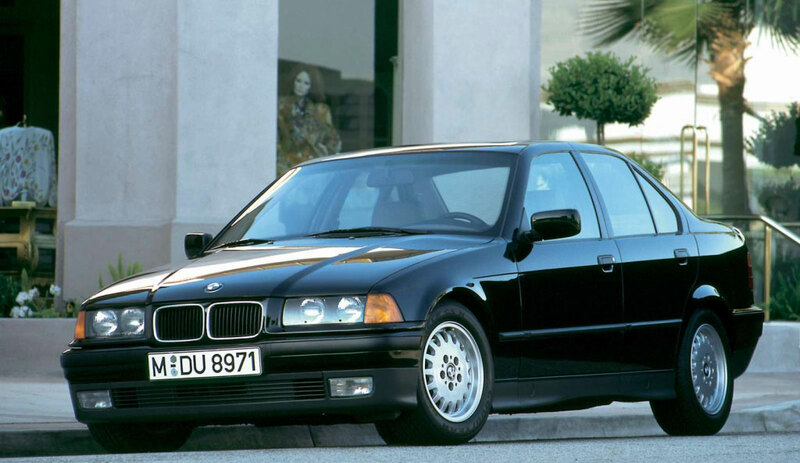 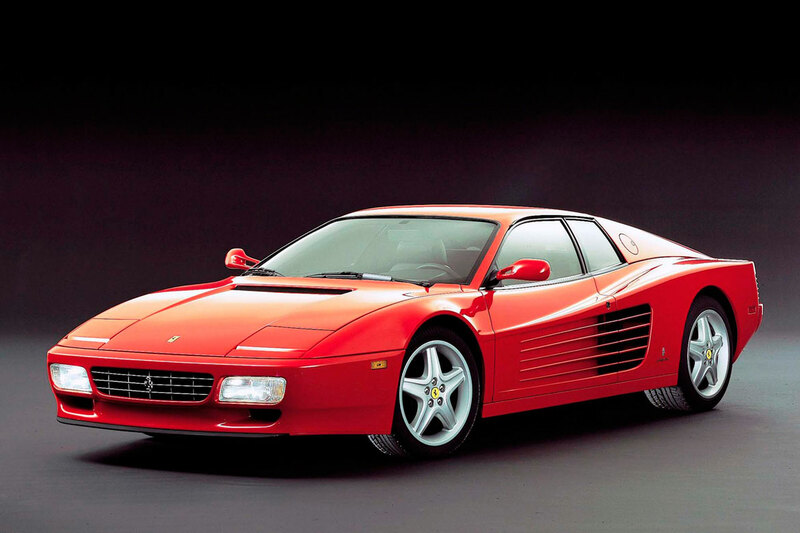 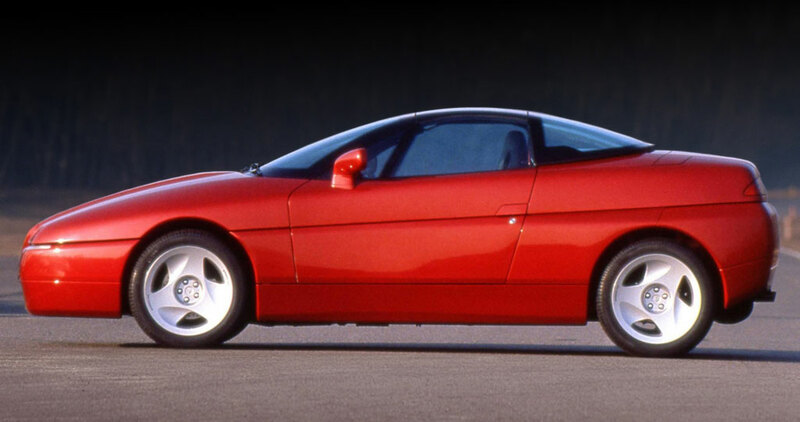 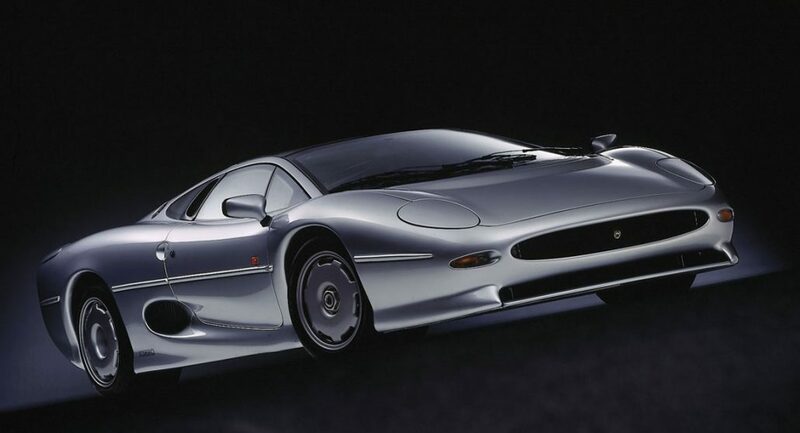 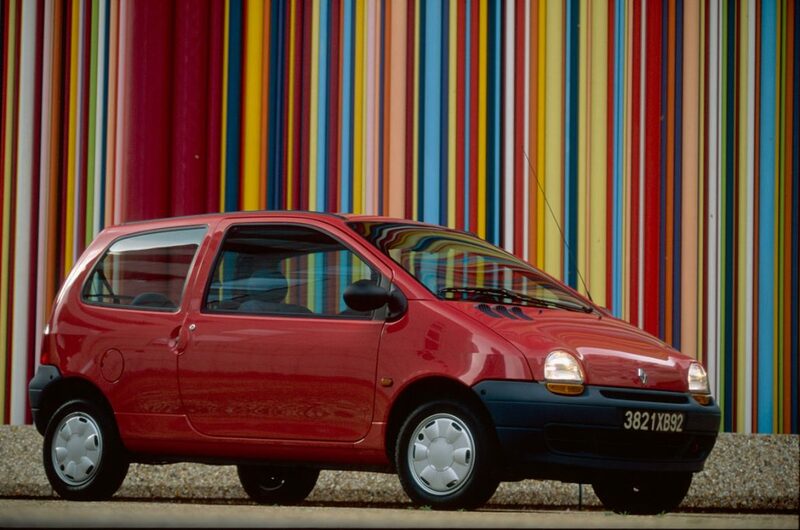 The biggest names in world car design of the ‘80s and ‘90s can be recognised along with the vehicles that marked the styling of an era. 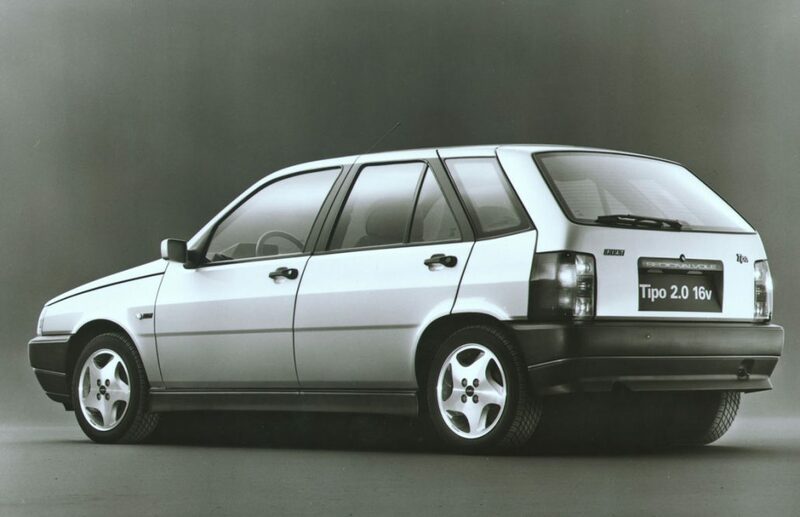 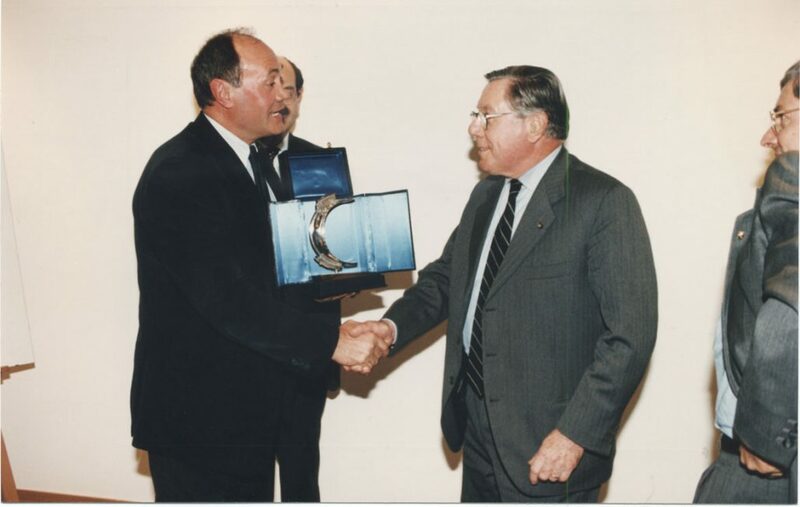 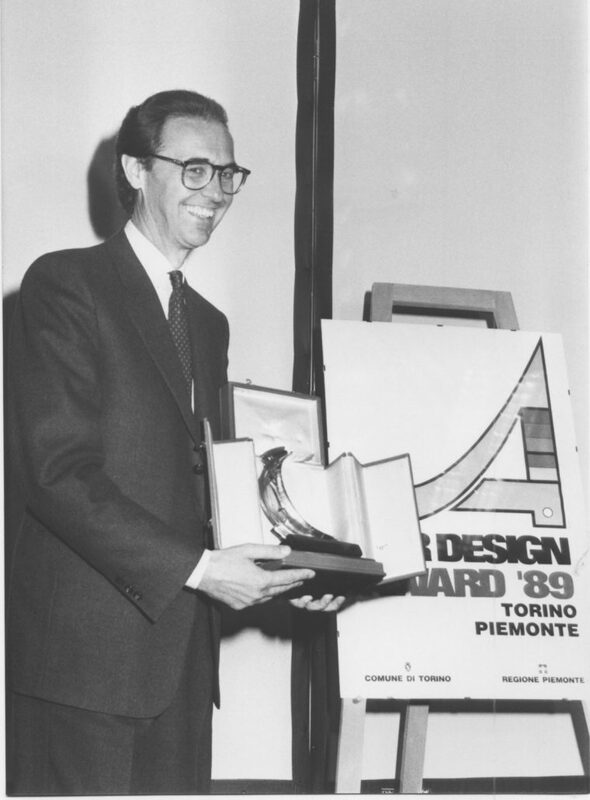 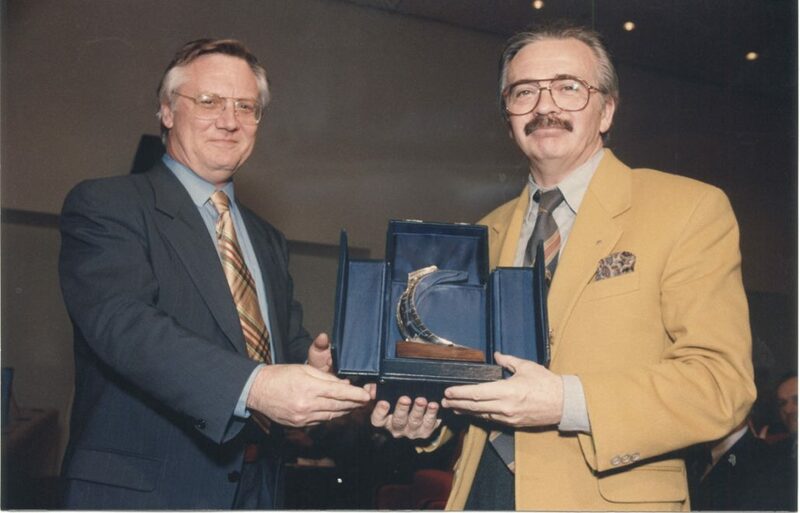 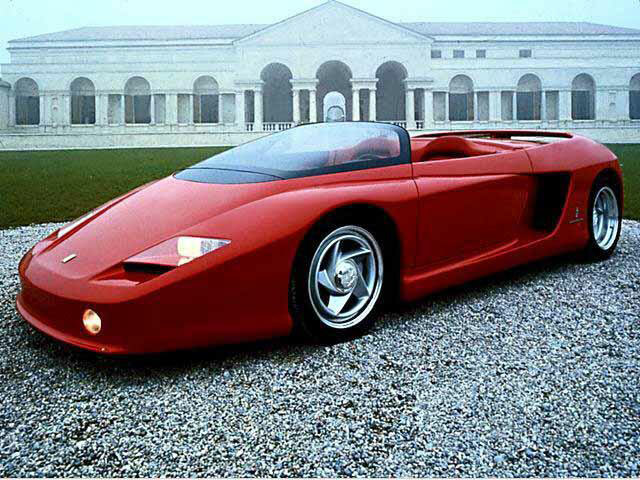 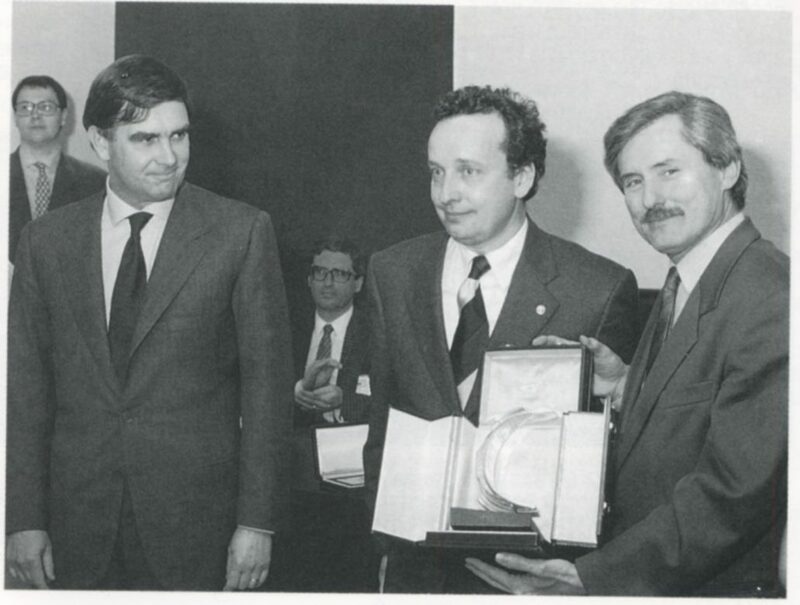 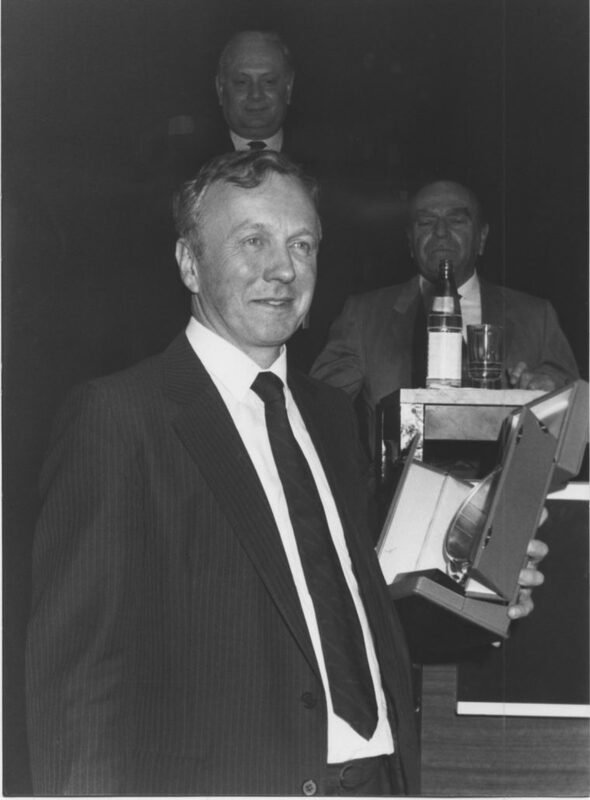 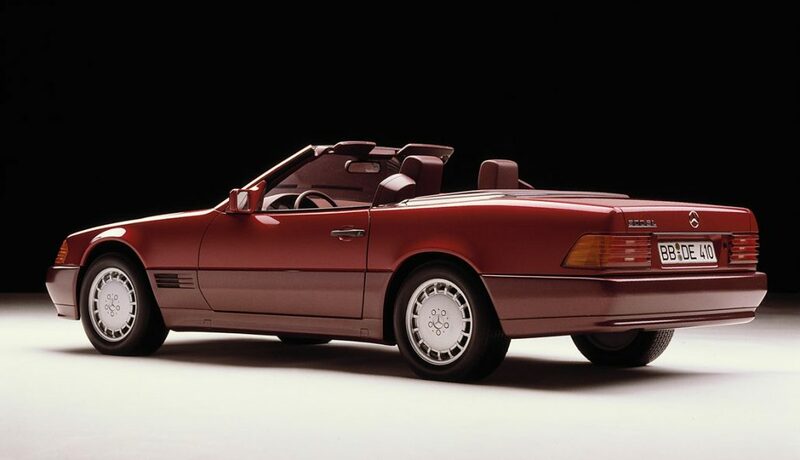 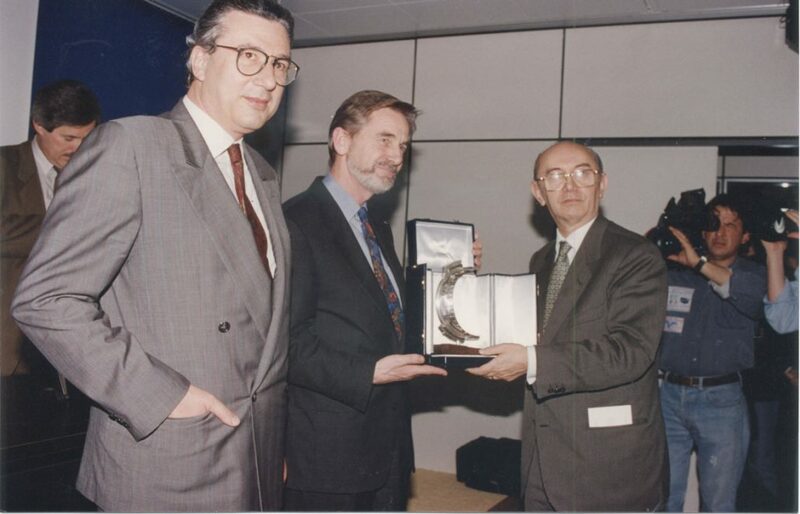 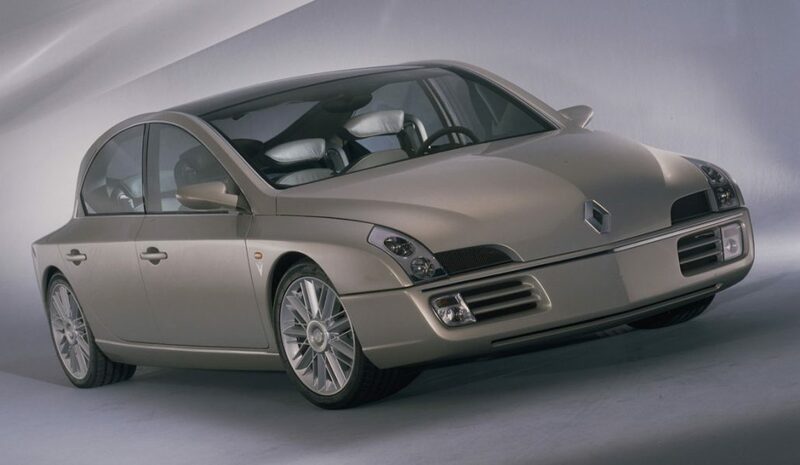 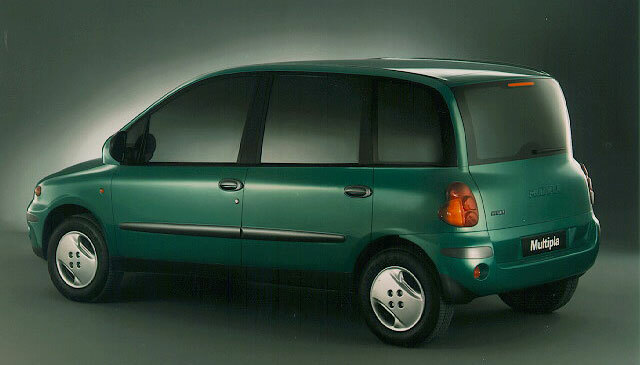 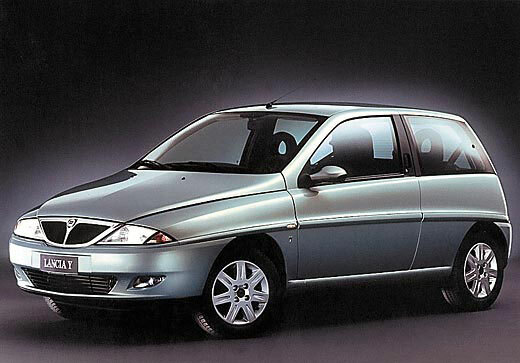 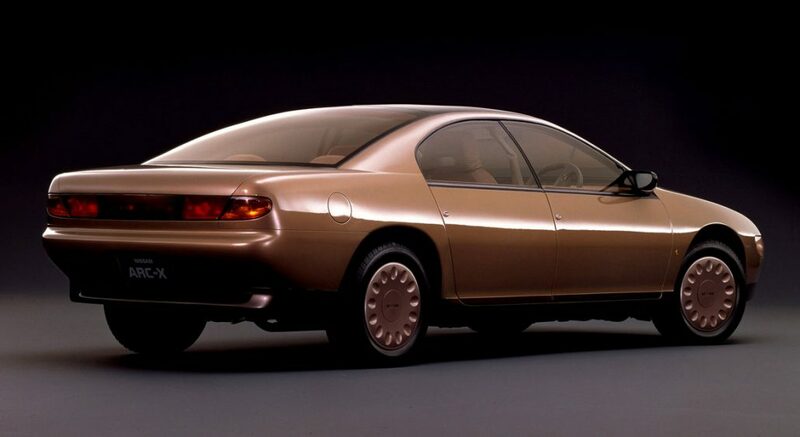 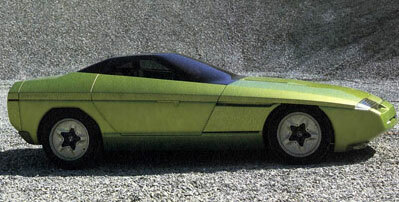 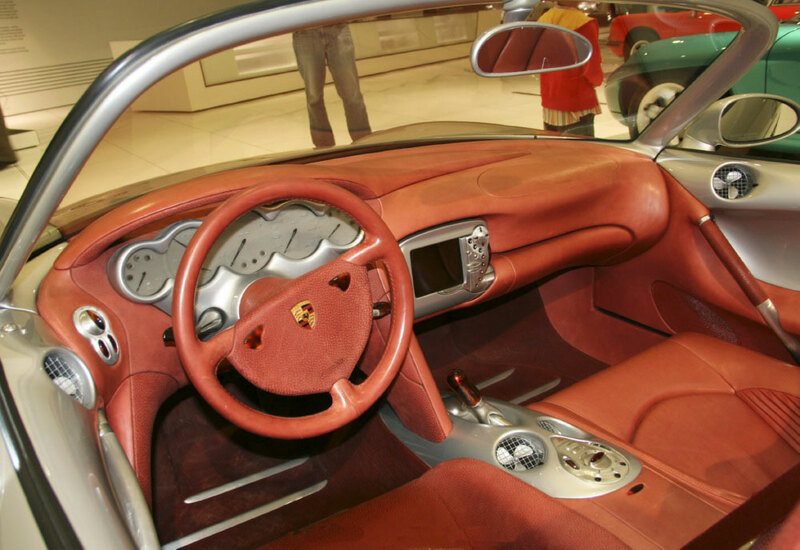 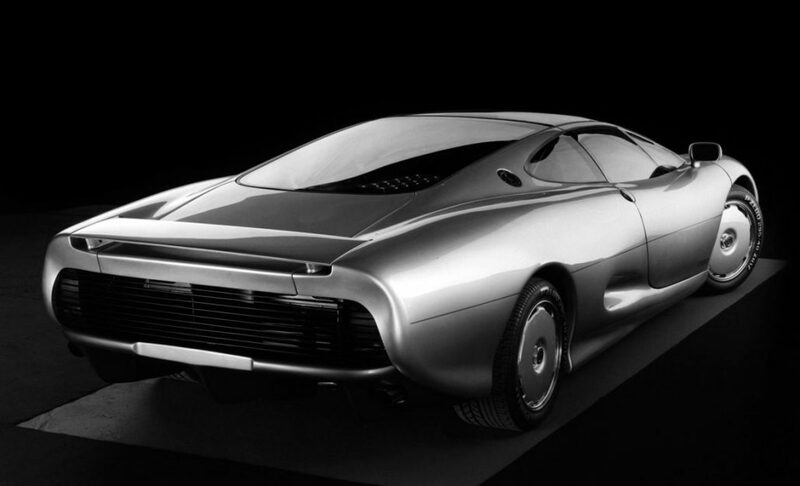 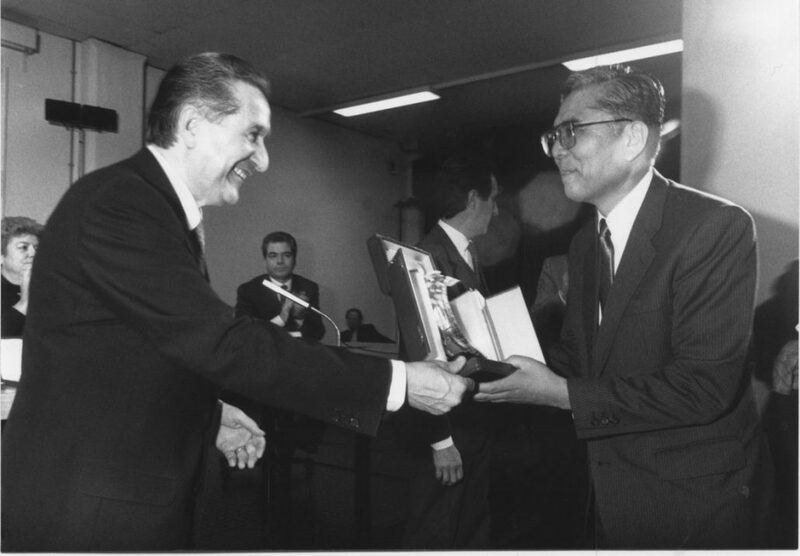 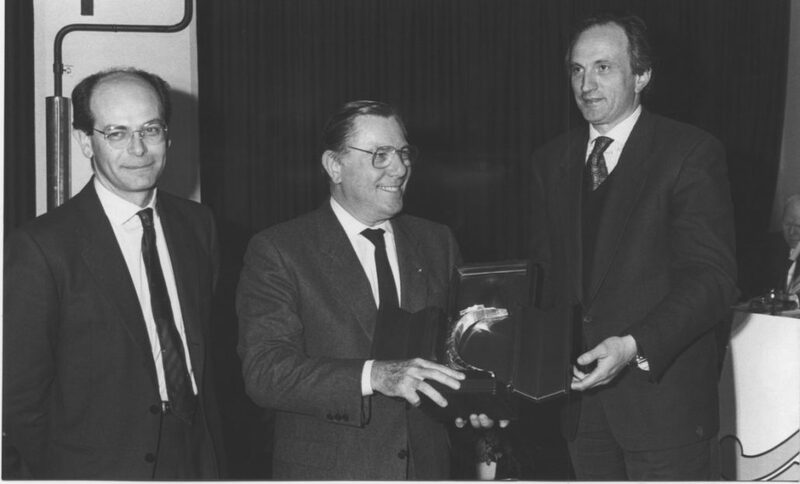 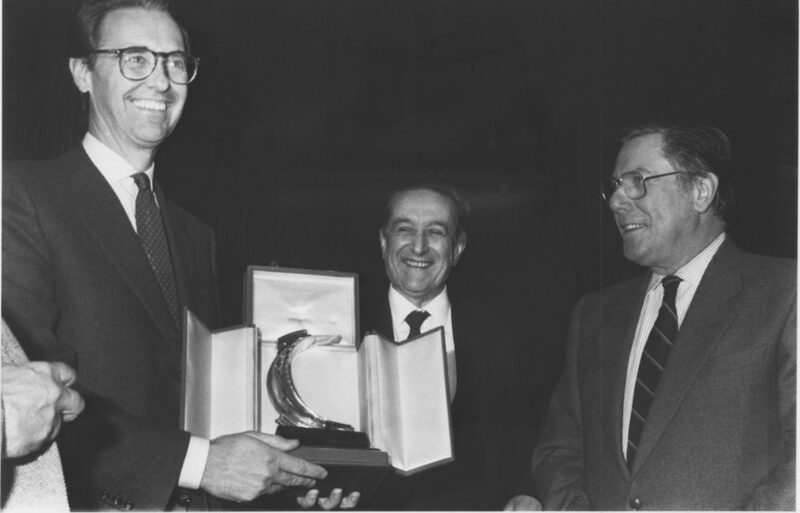 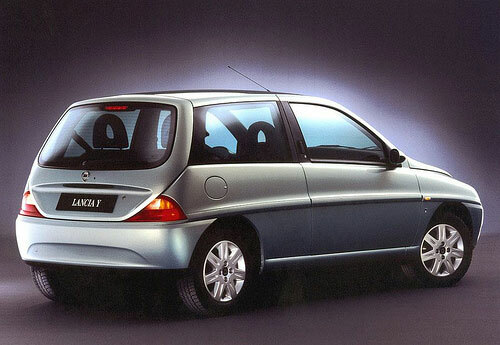 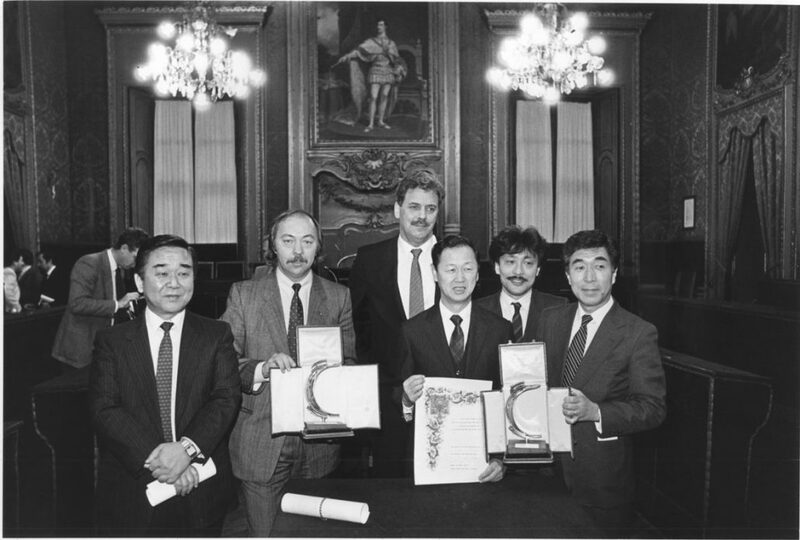 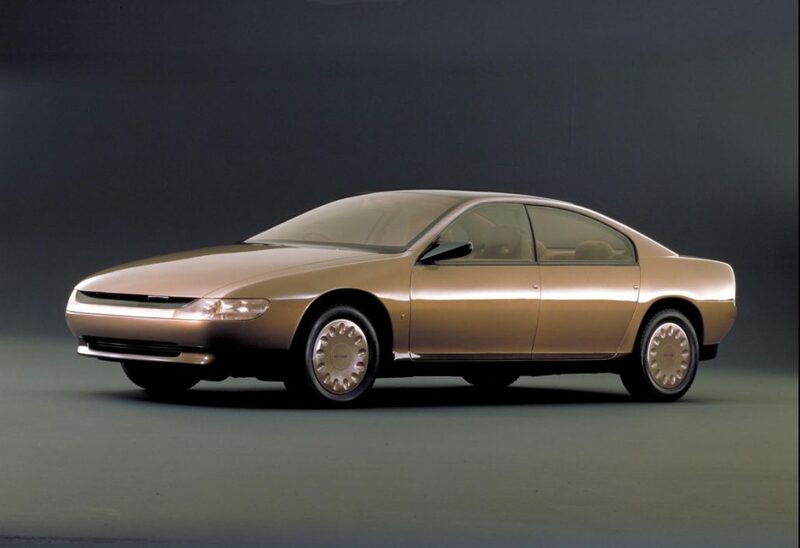 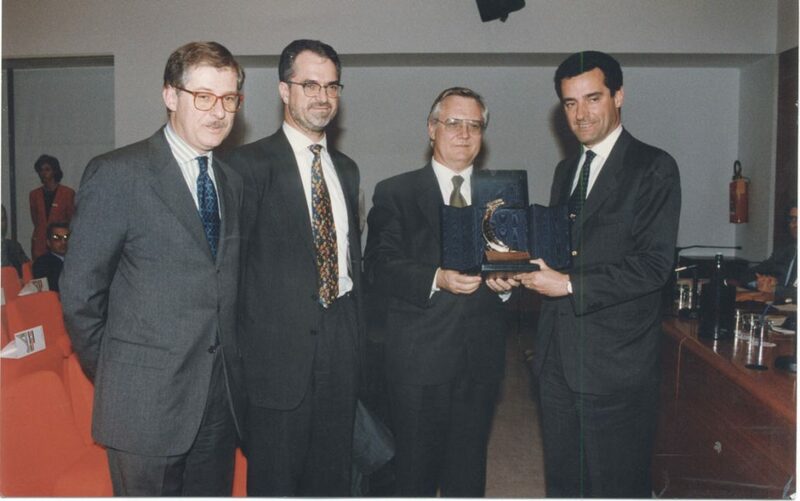 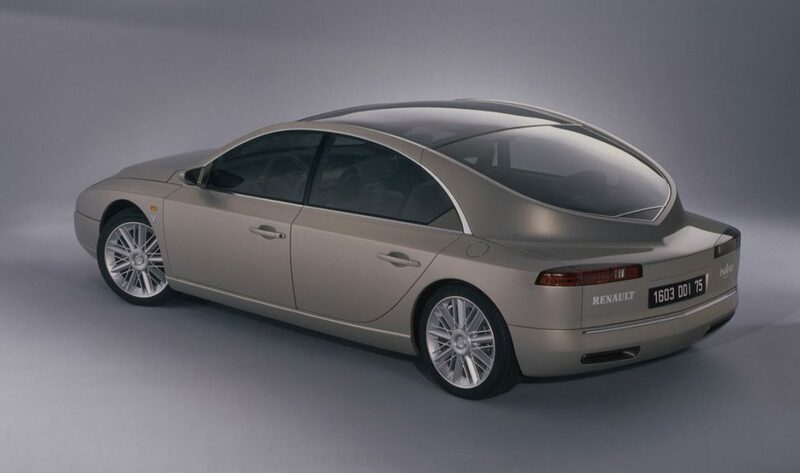 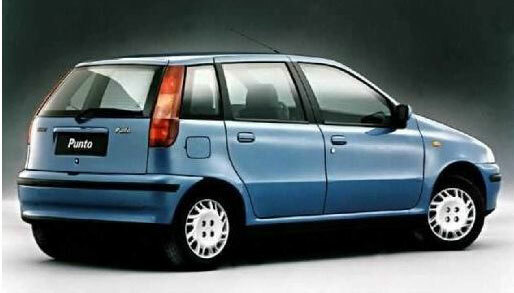 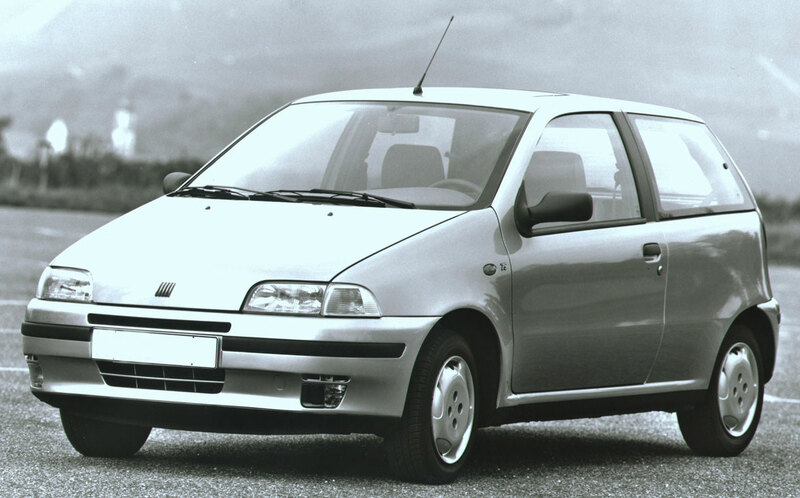 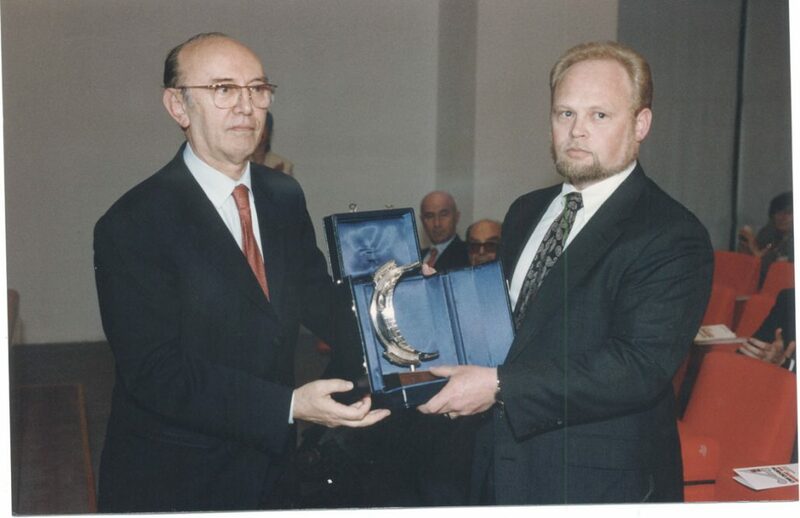 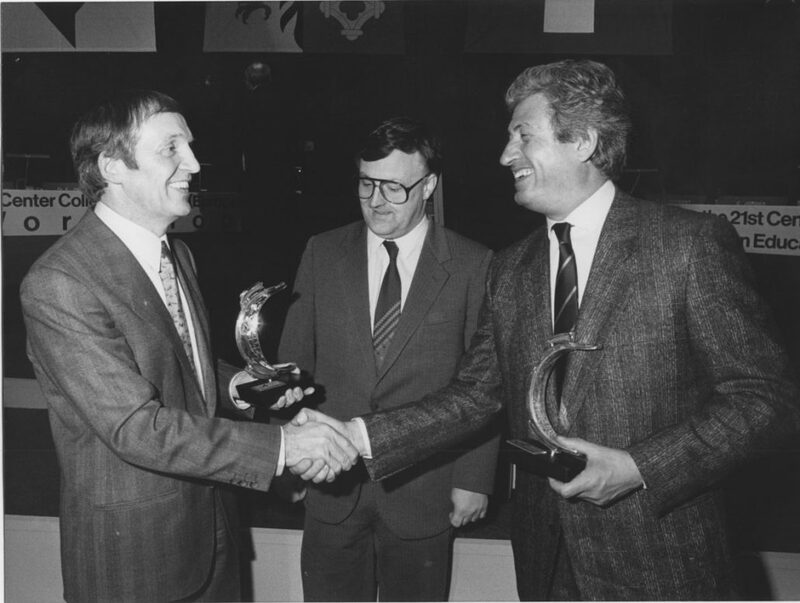 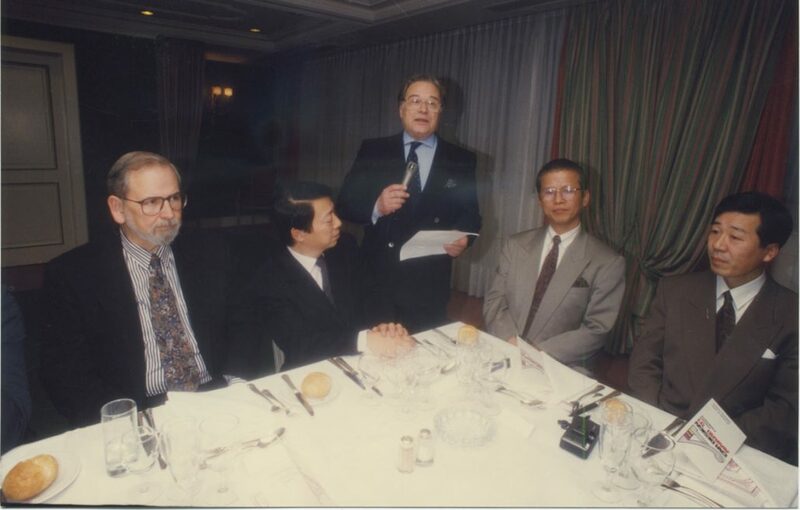 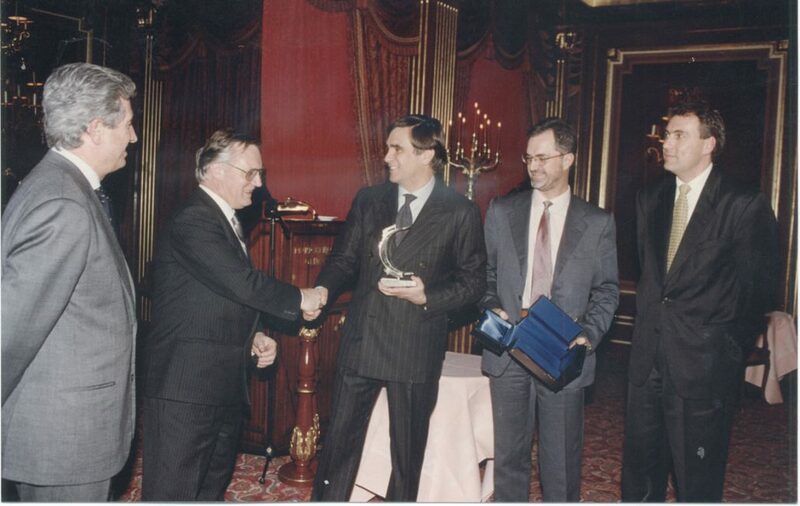 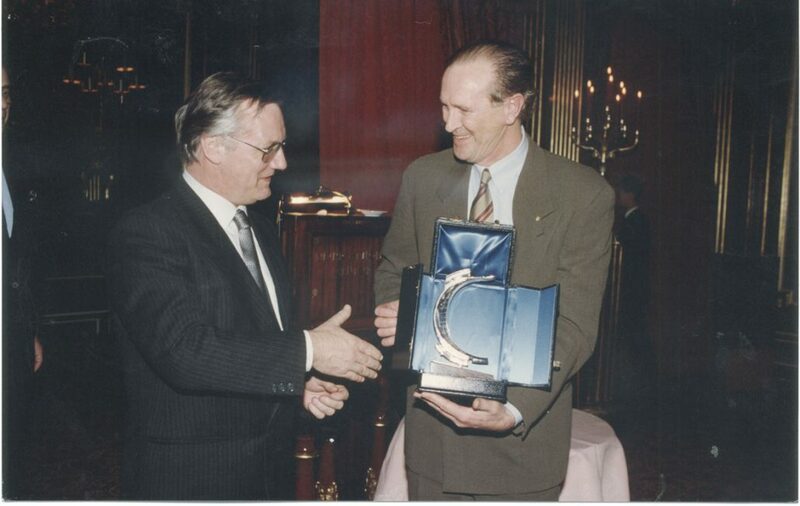 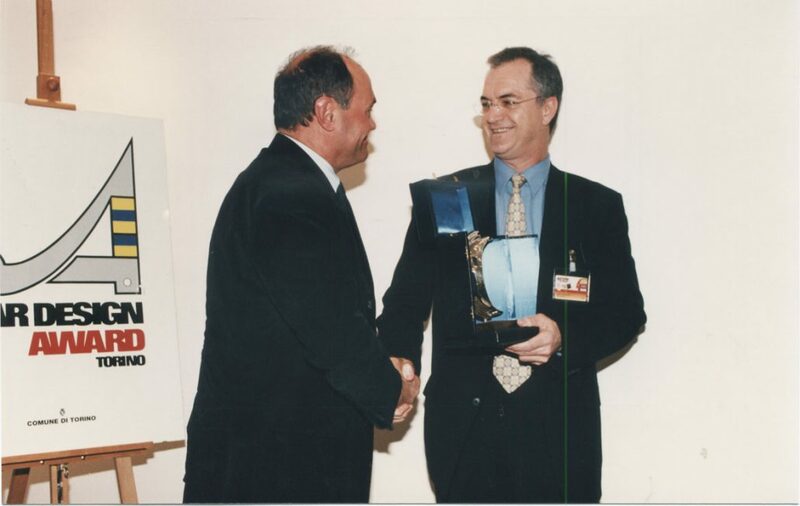 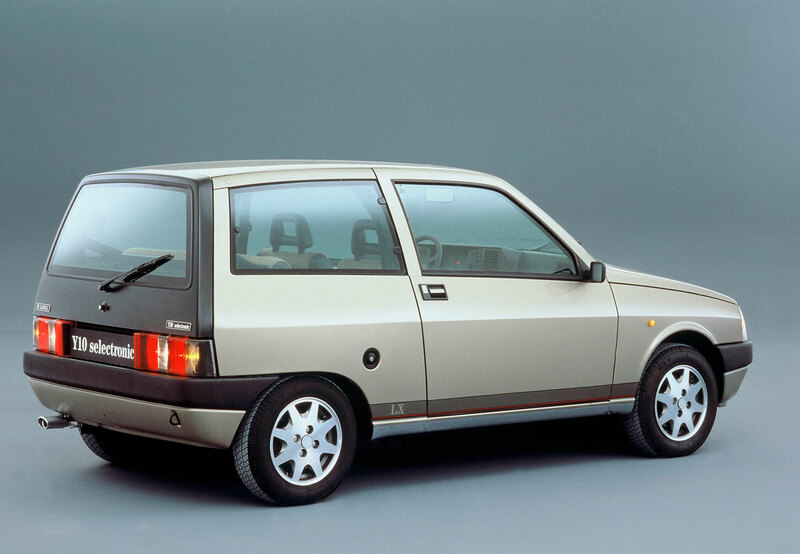 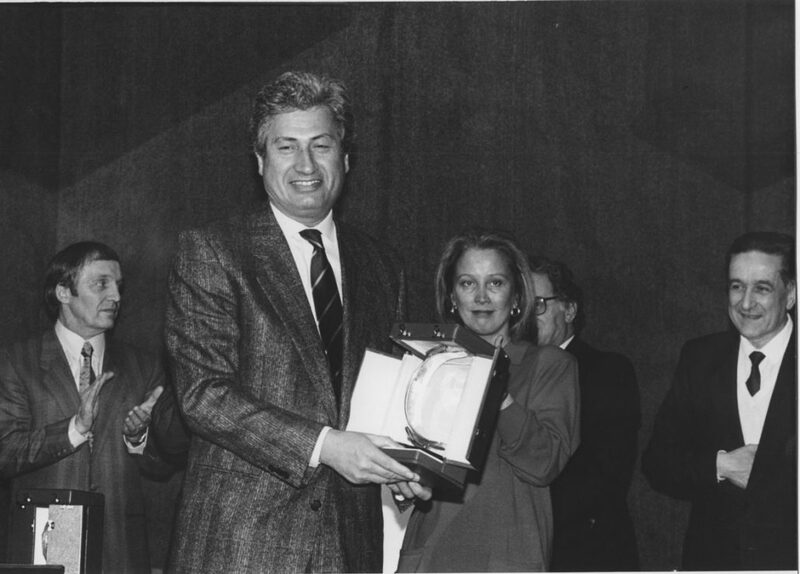 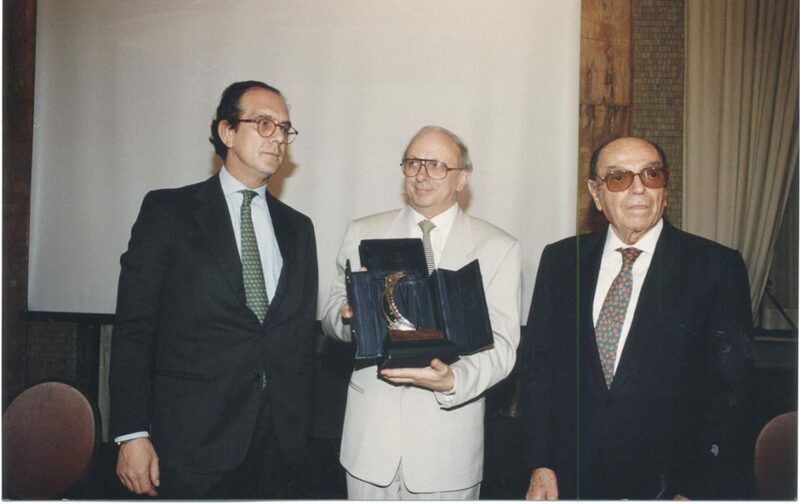 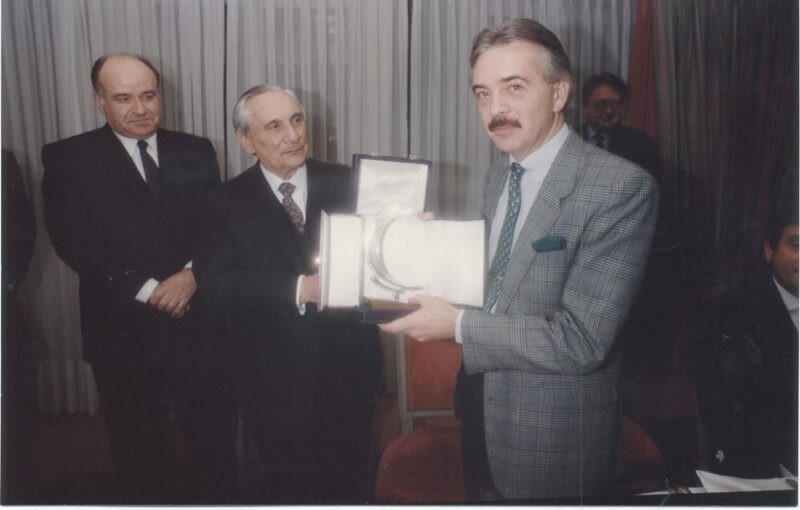 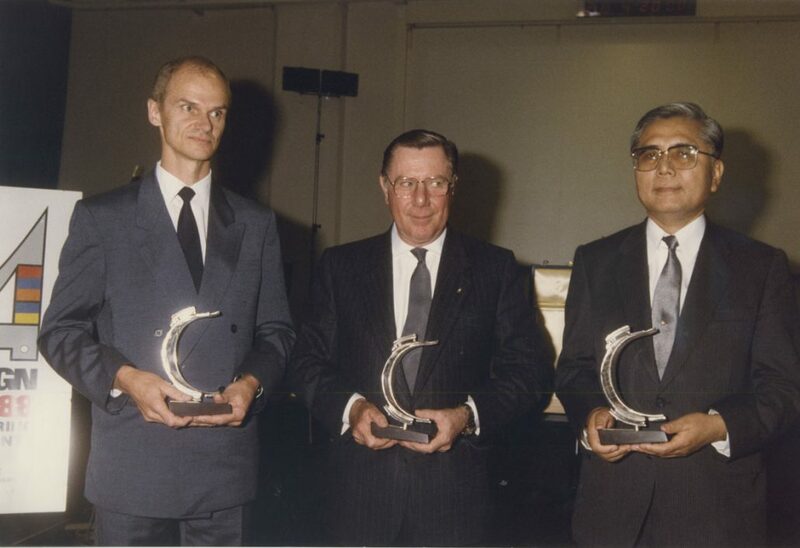 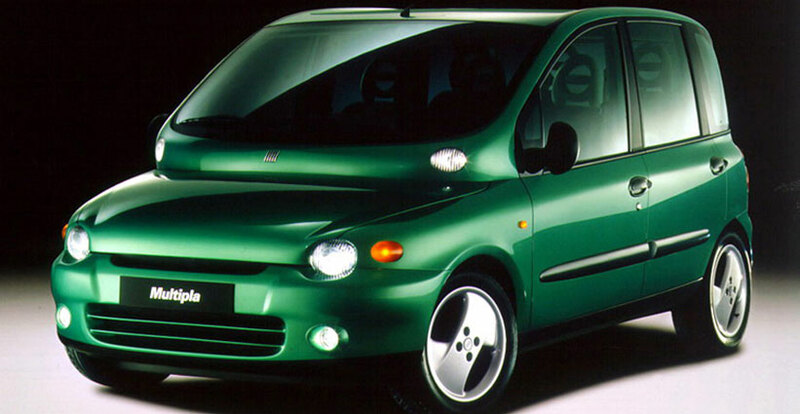 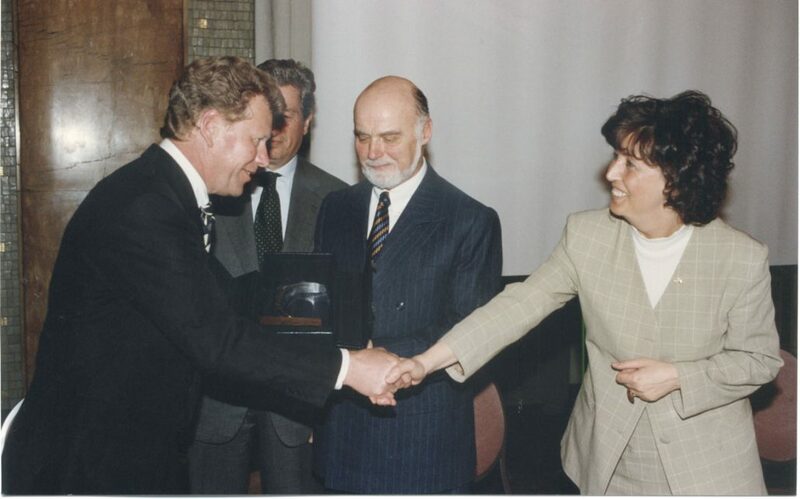 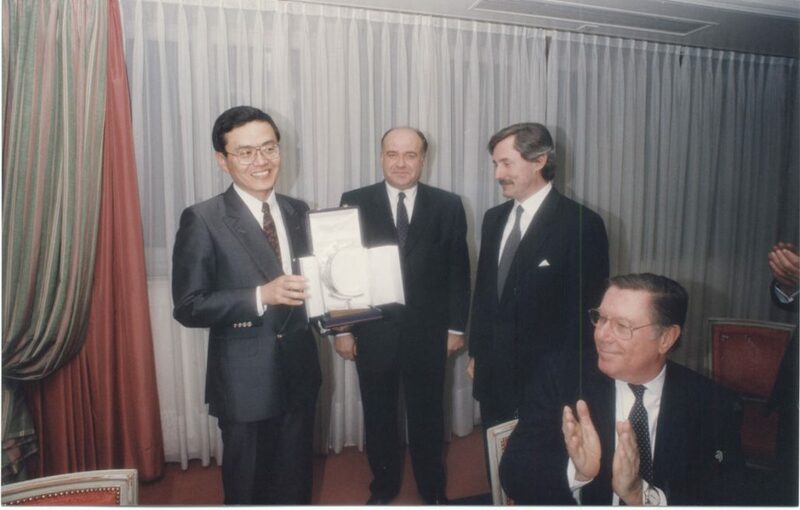 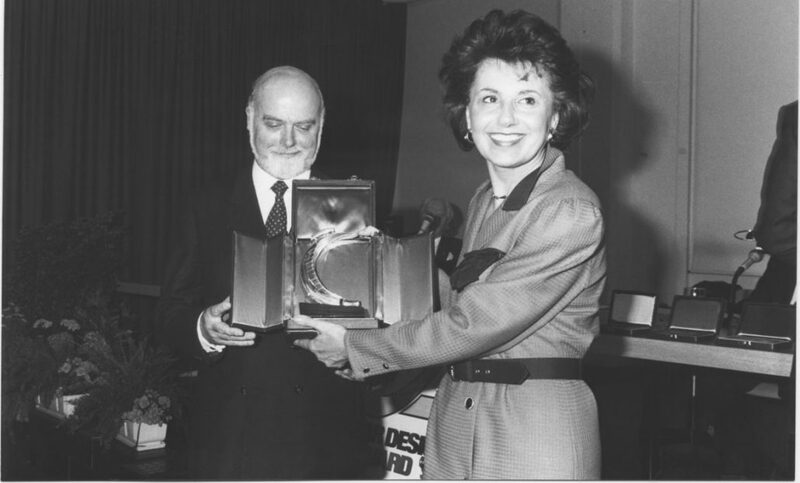 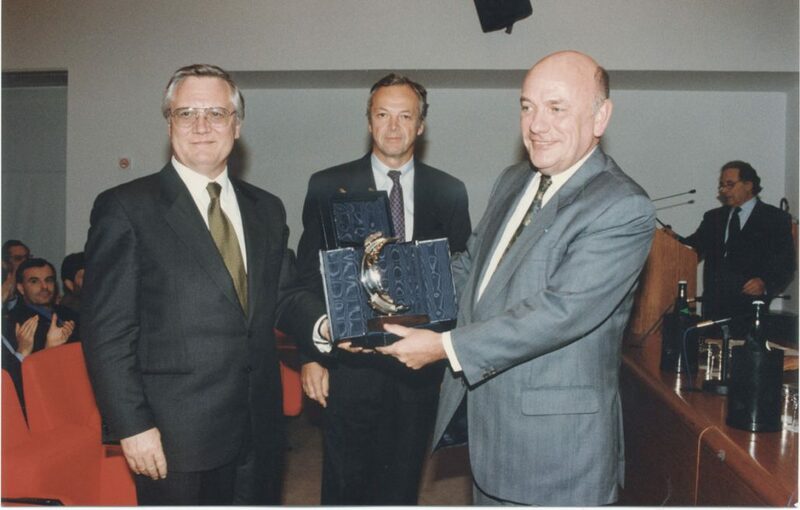 The historic Car Design Award trophy presented between 1984 and 1997 was closely linked to the world of car design that characterised the Turin of that time. 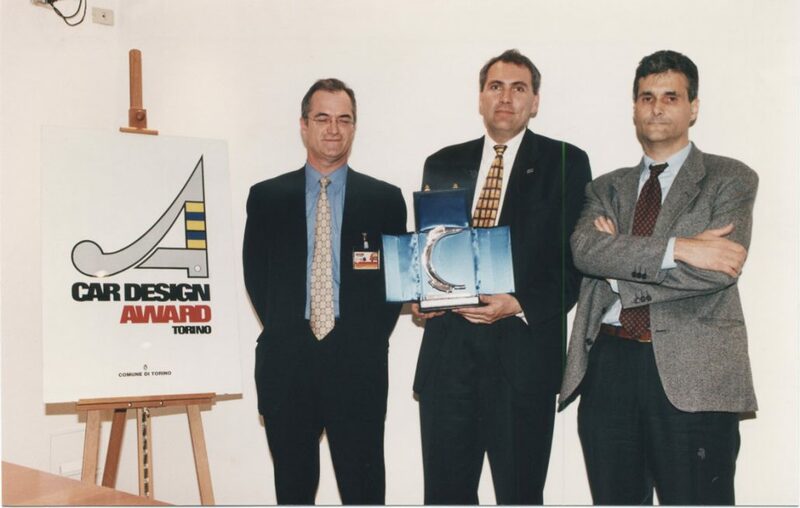 And in fact the trophy was a reproduction, in silver and on a reduced scale, of the mould for the production of a wheel arch of a car which is rotated vertically to generate the iconic “C” shape.